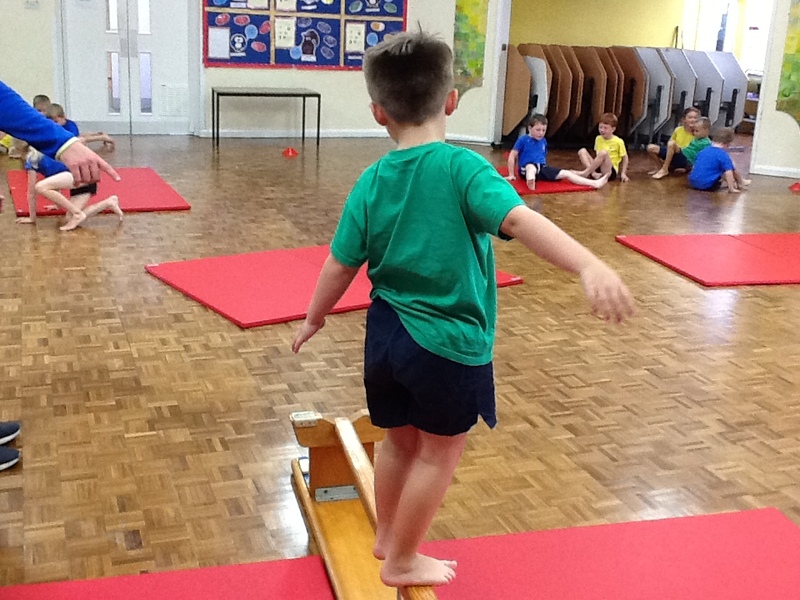 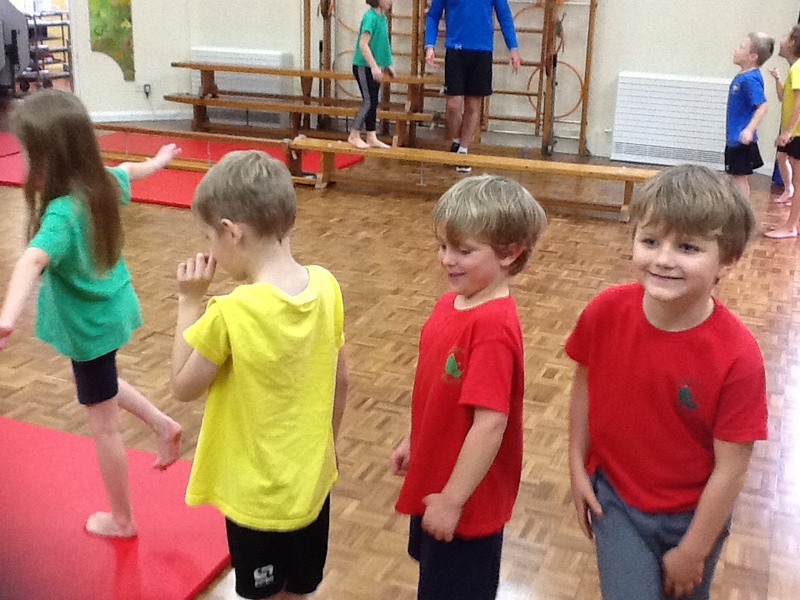 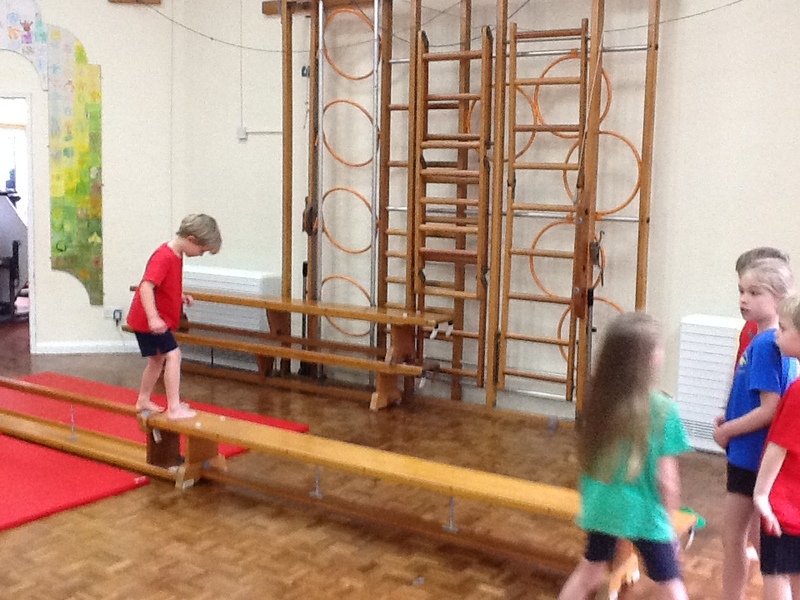 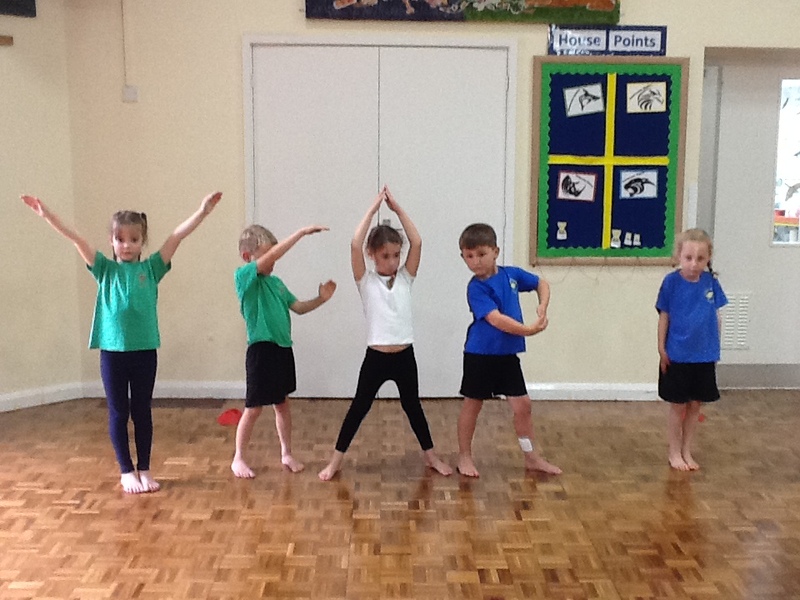 KS1 are currently looking at balances, rolls and jumps on and off the equipment in Gymnastics. 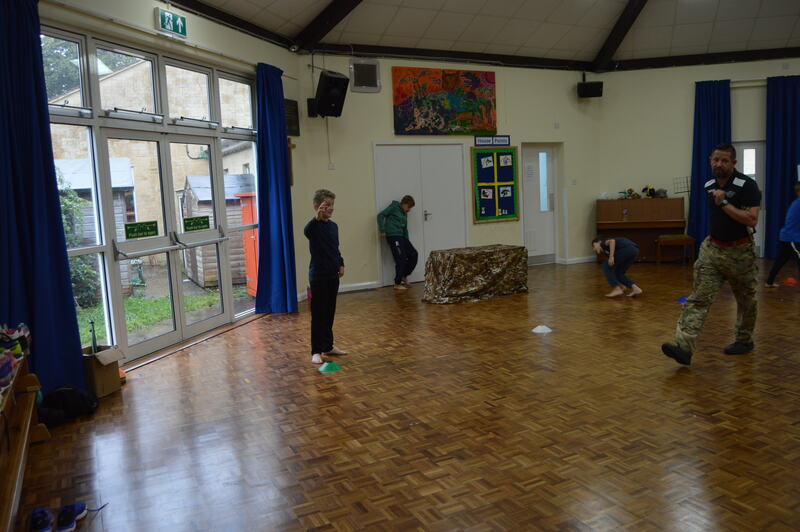 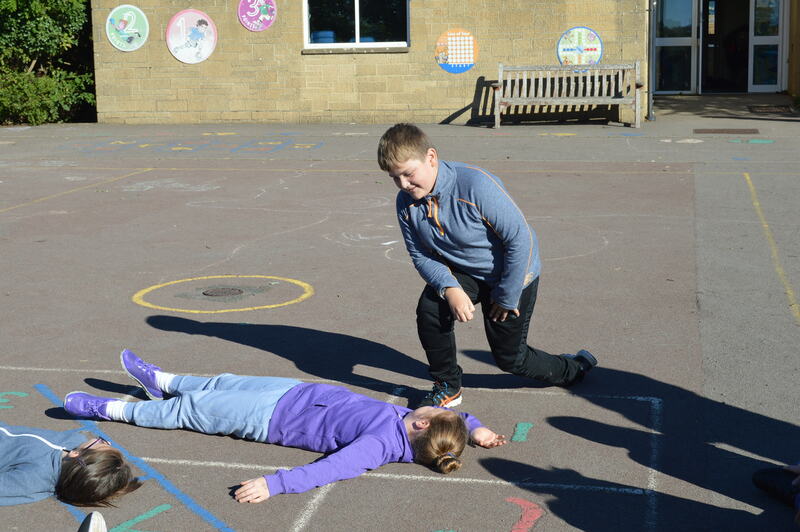 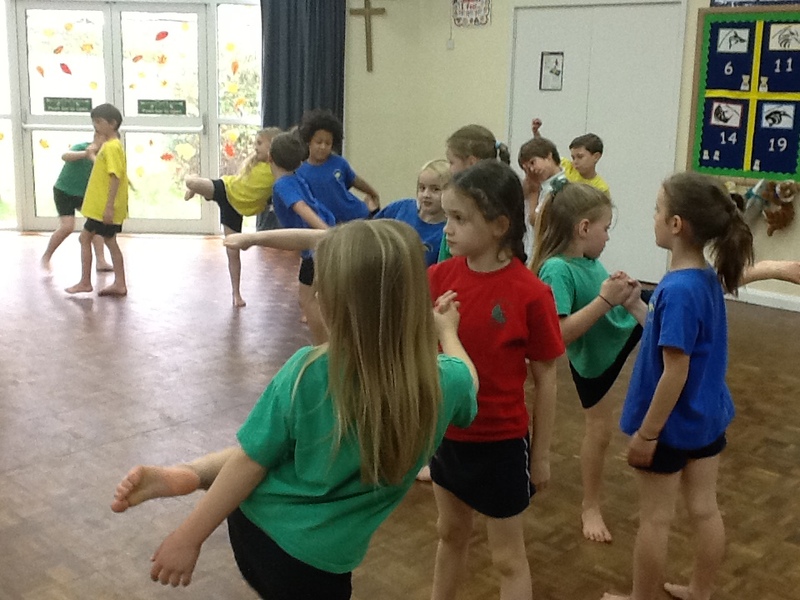 Year 6 have been busy creating a rainforest dance sequence linked to their theme ‘Jungle Fever’. 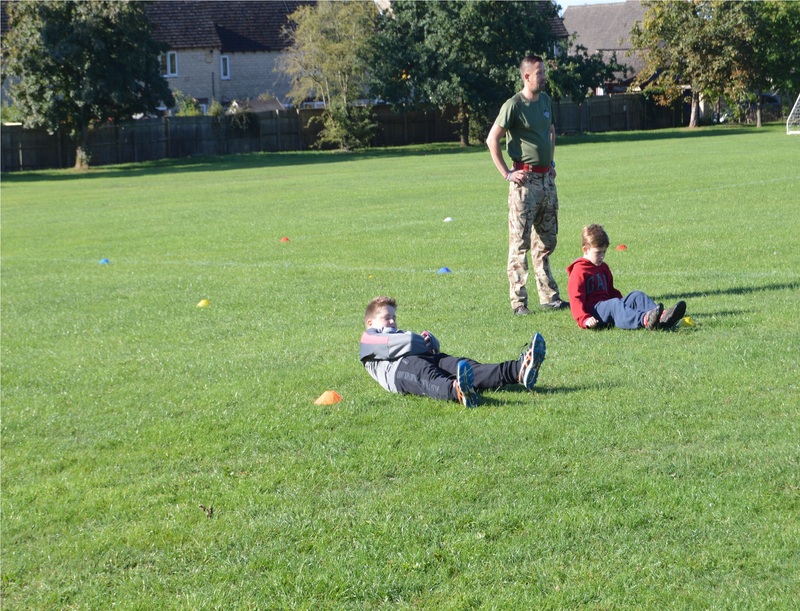 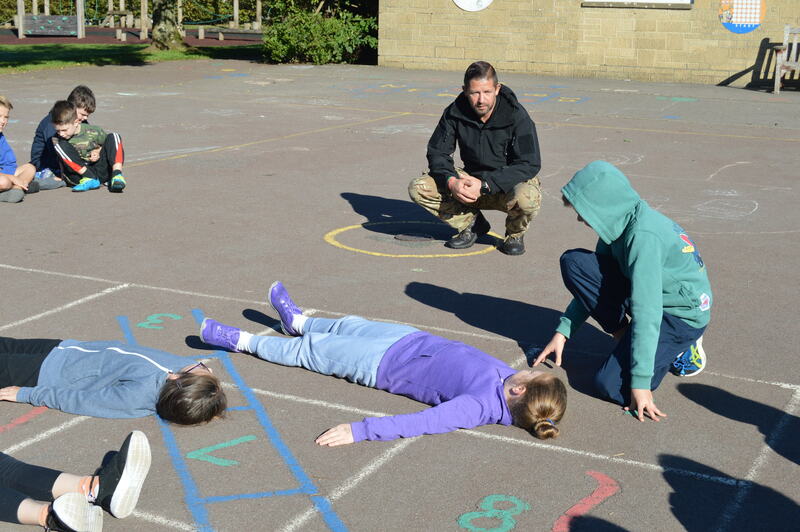 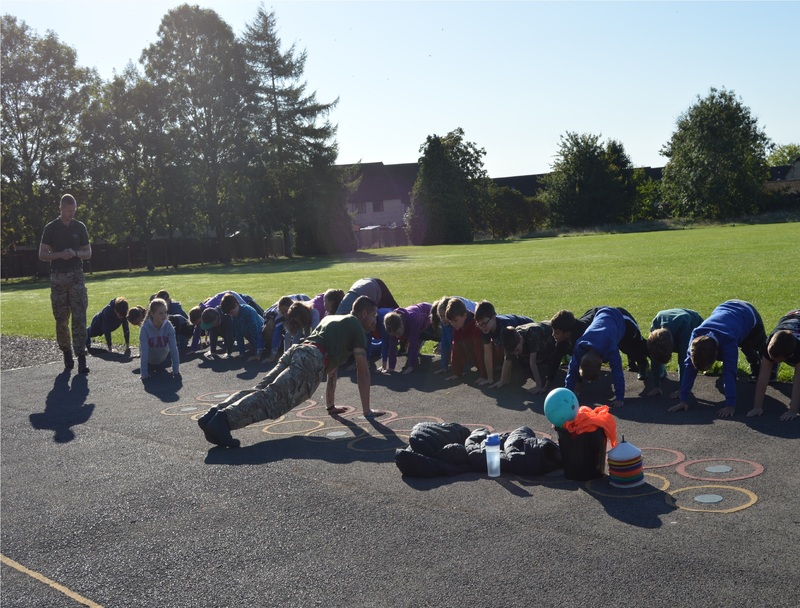 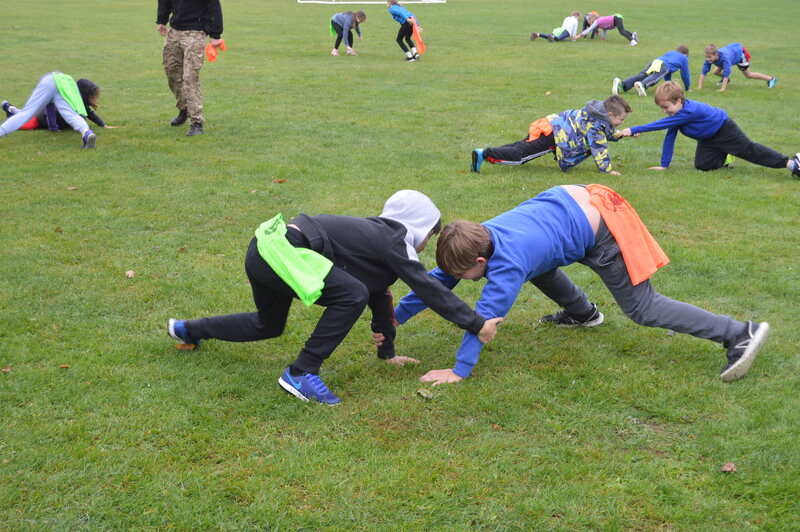 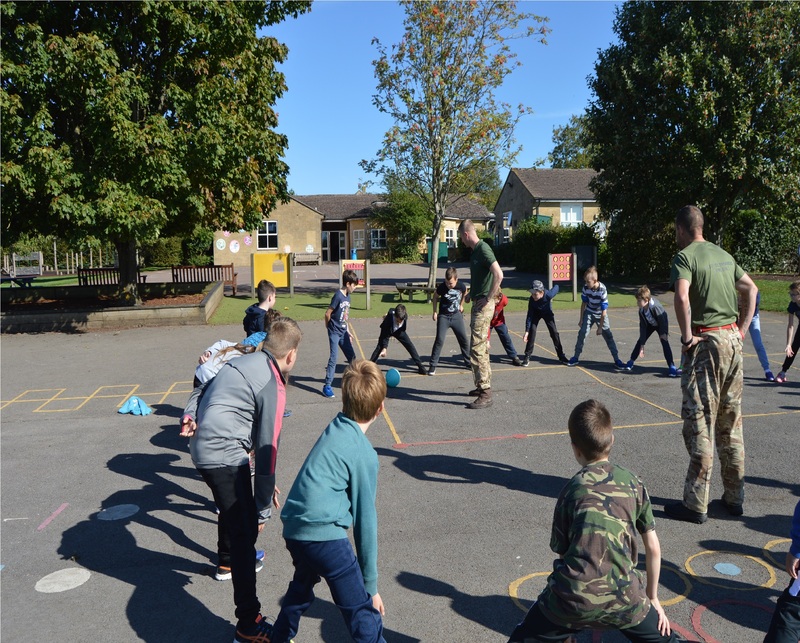 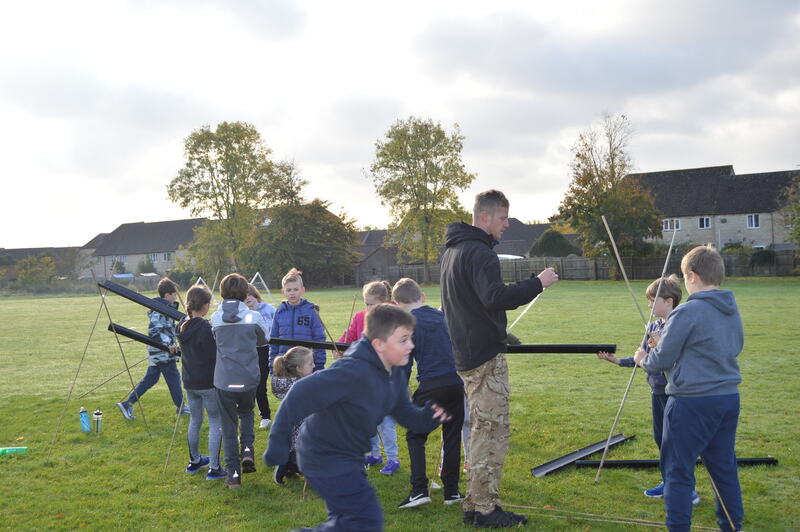 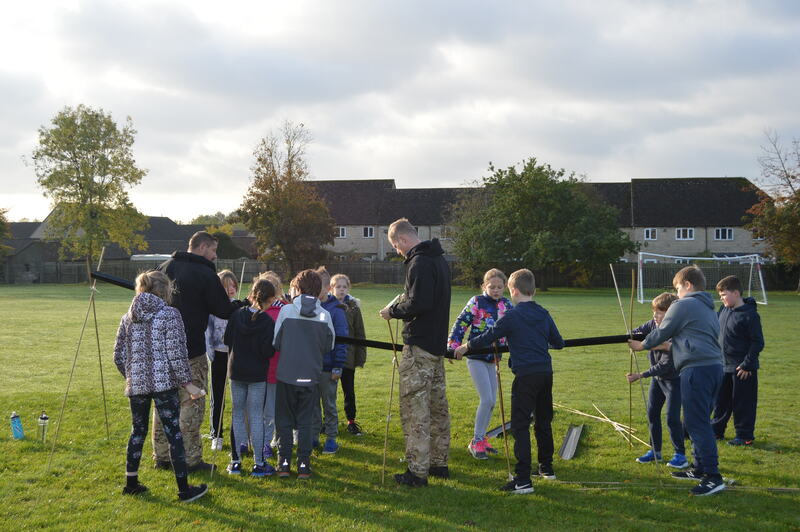 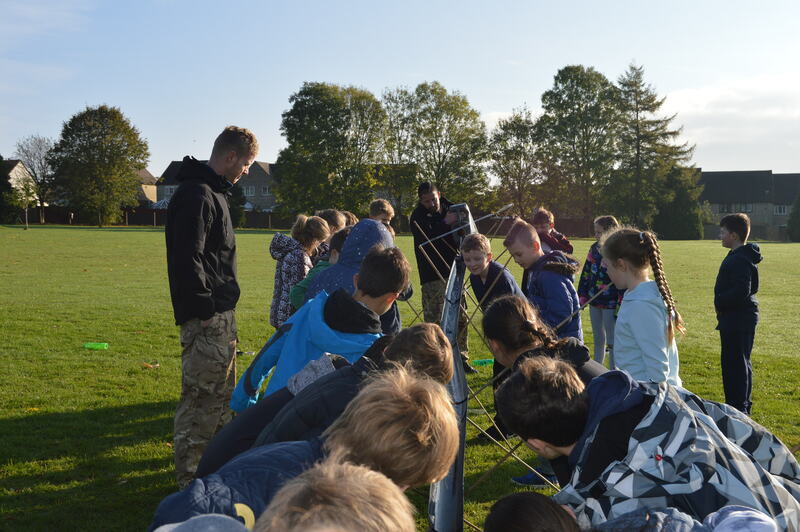 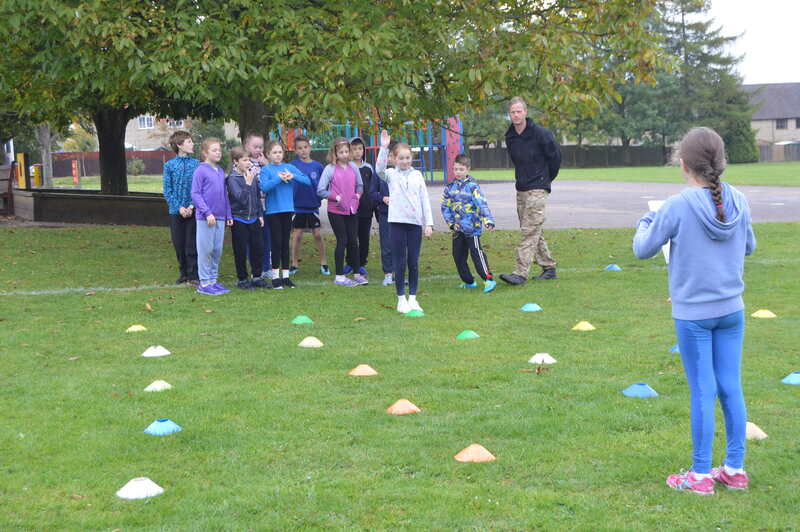 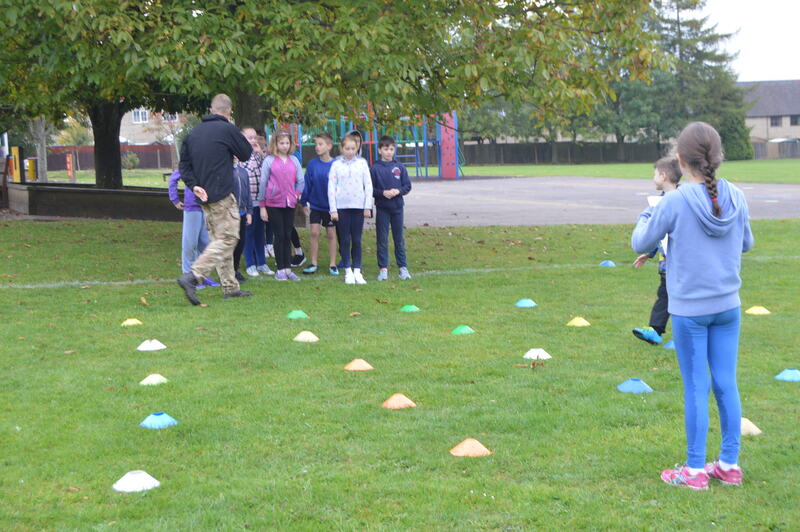 Year 5 have been thoroughly enjoying their sessions with the Mini Marines. 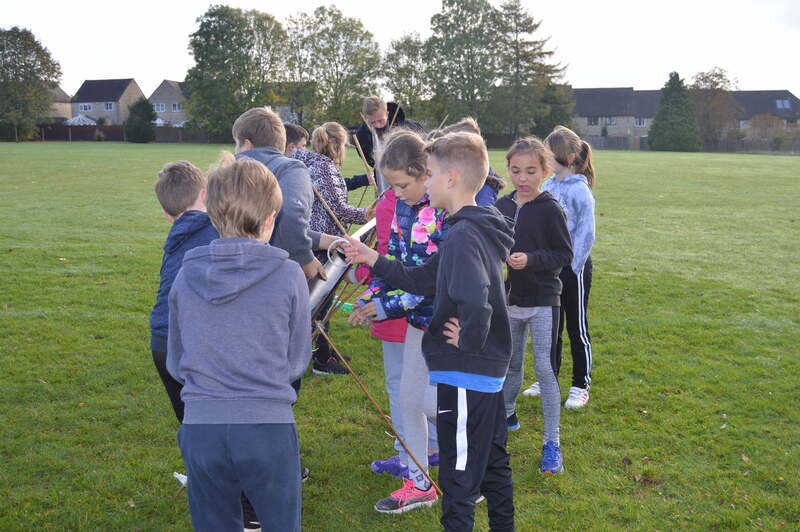 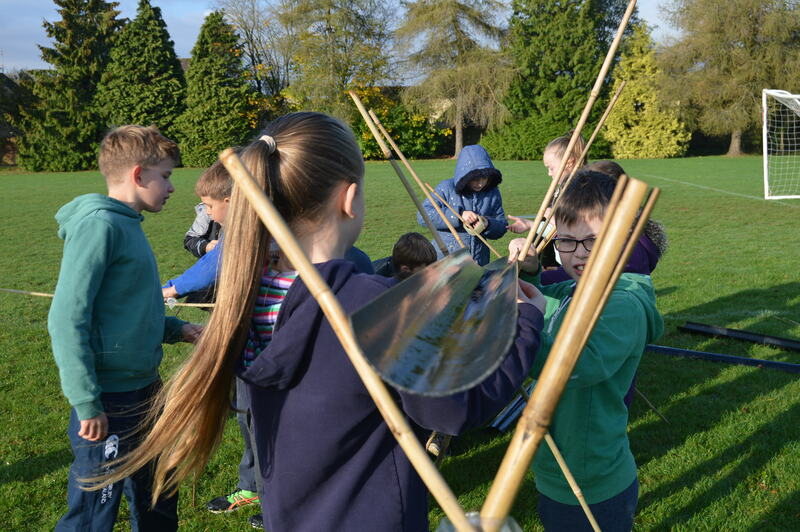 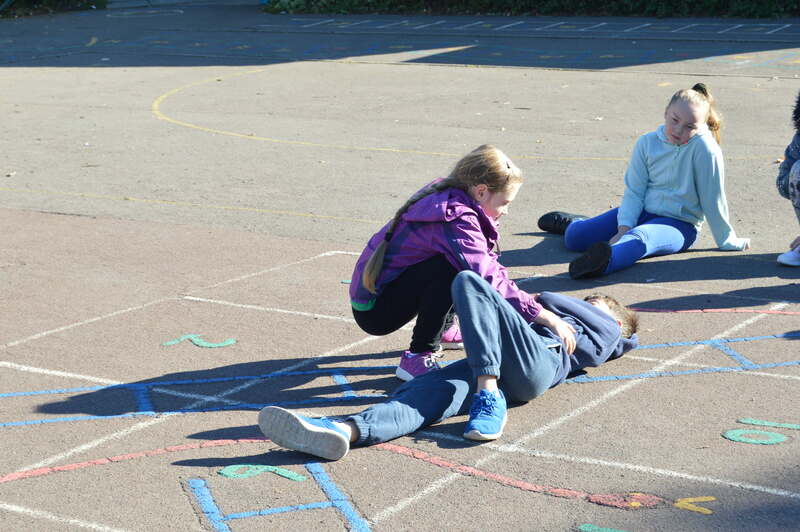 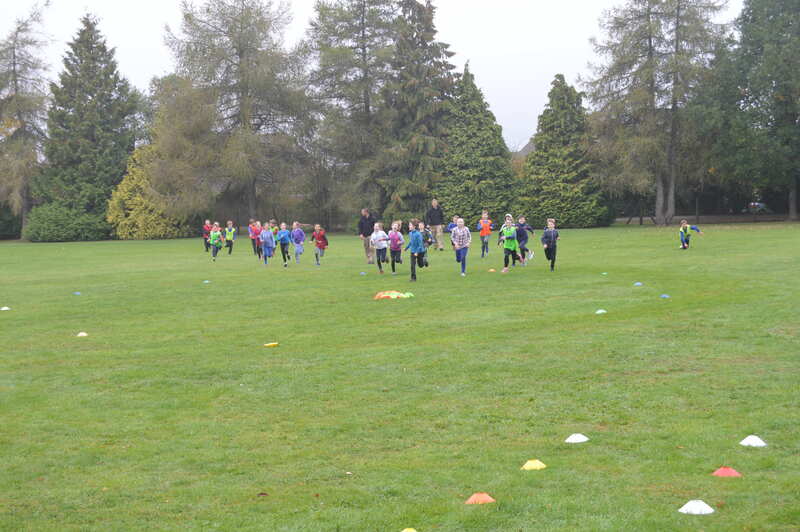 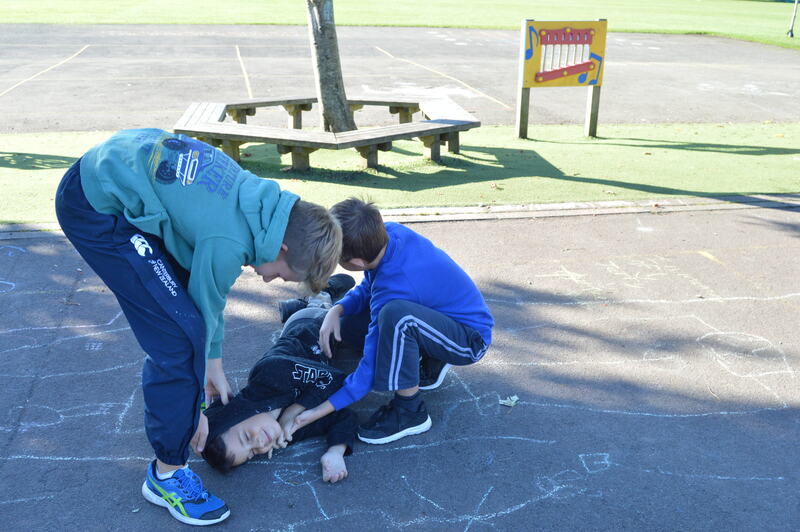 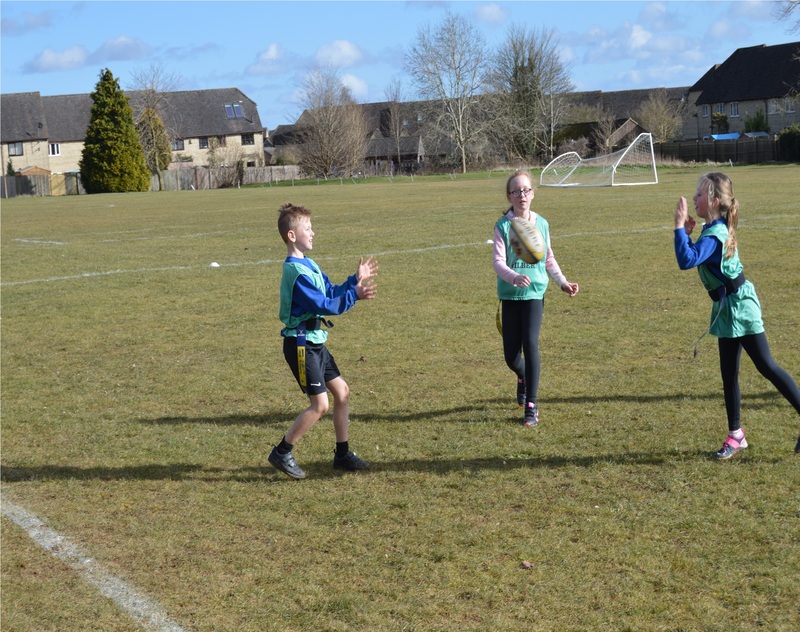 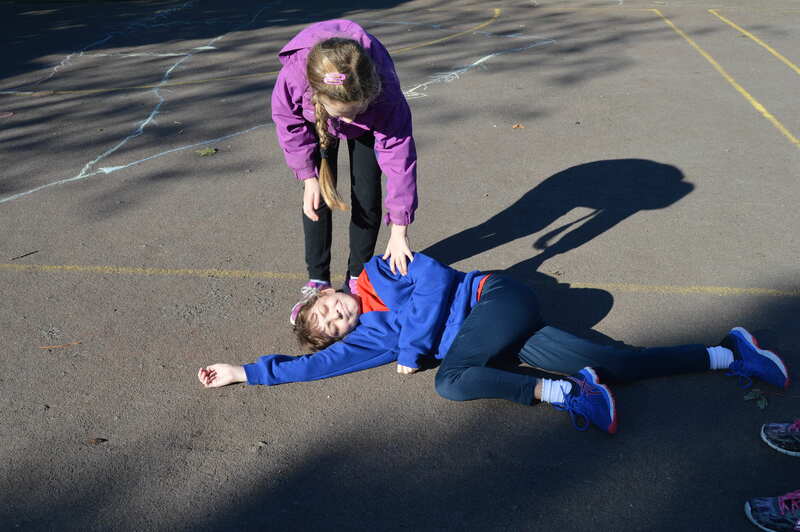 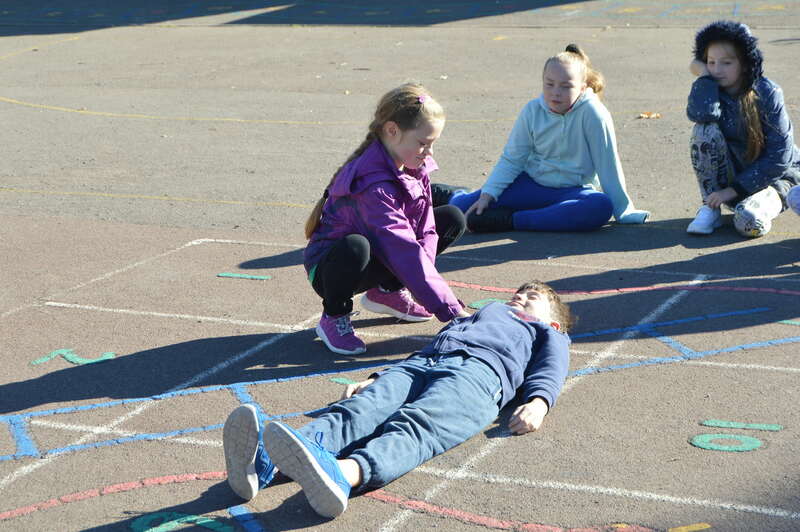 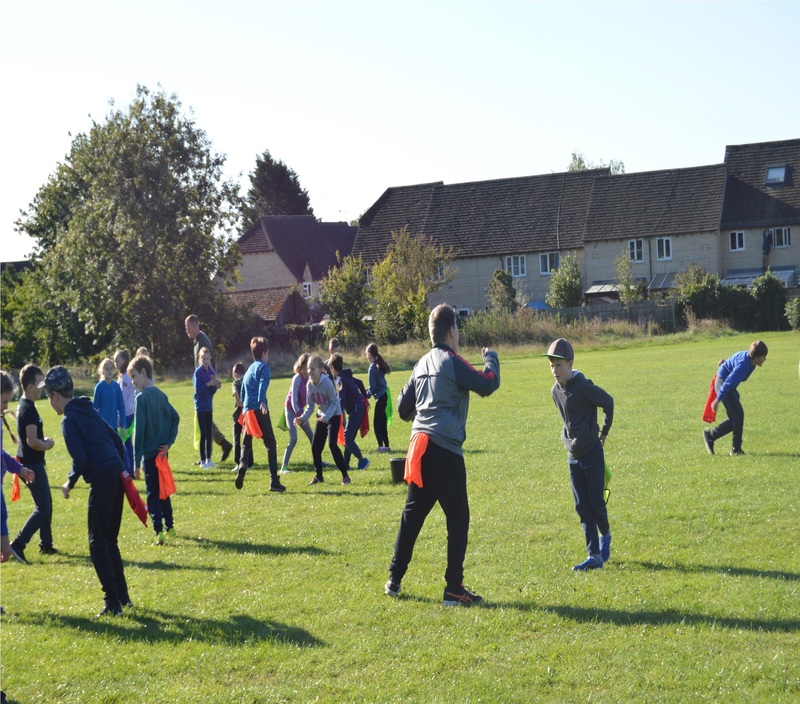 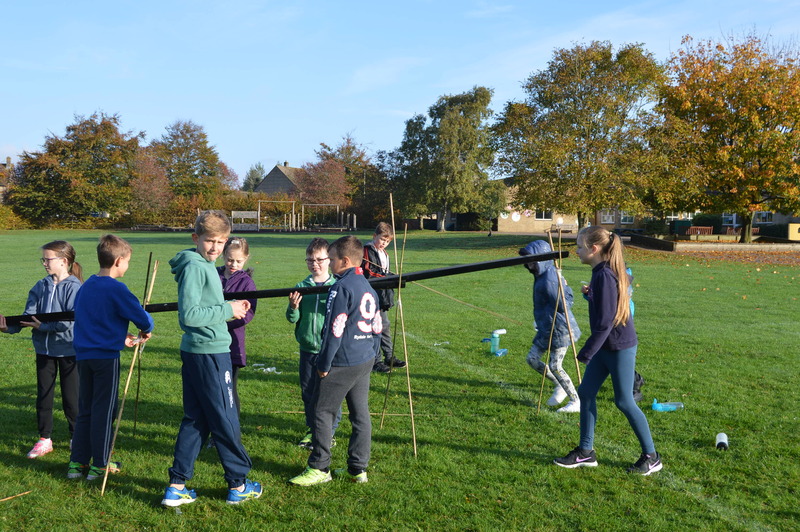 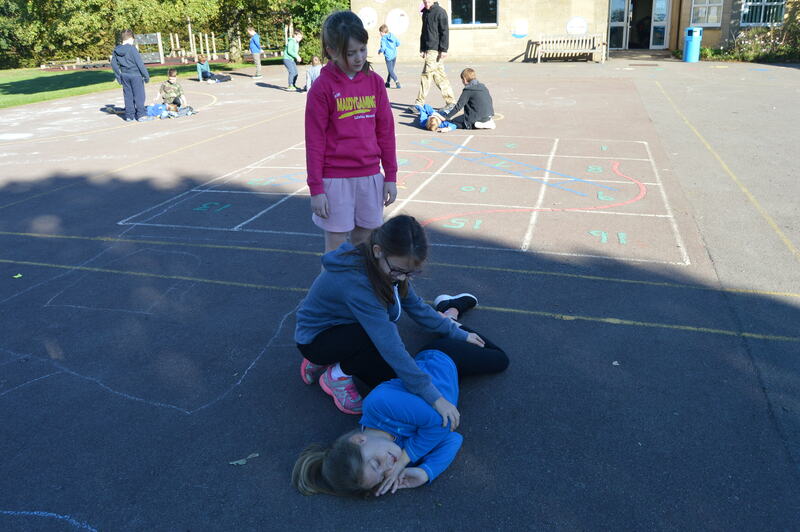 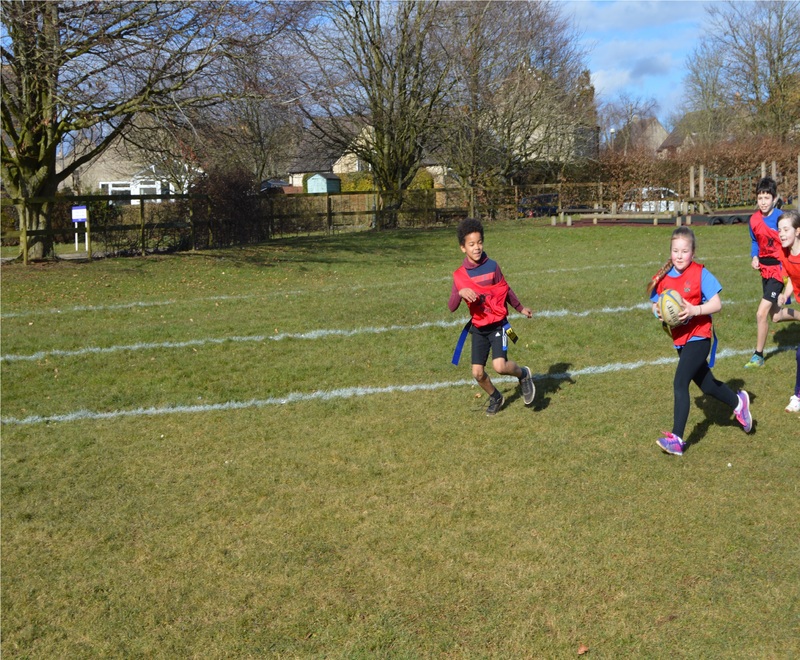 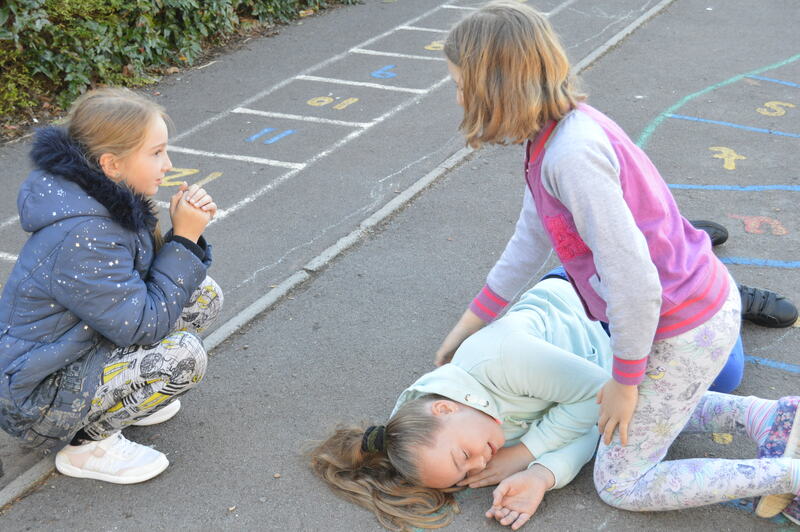 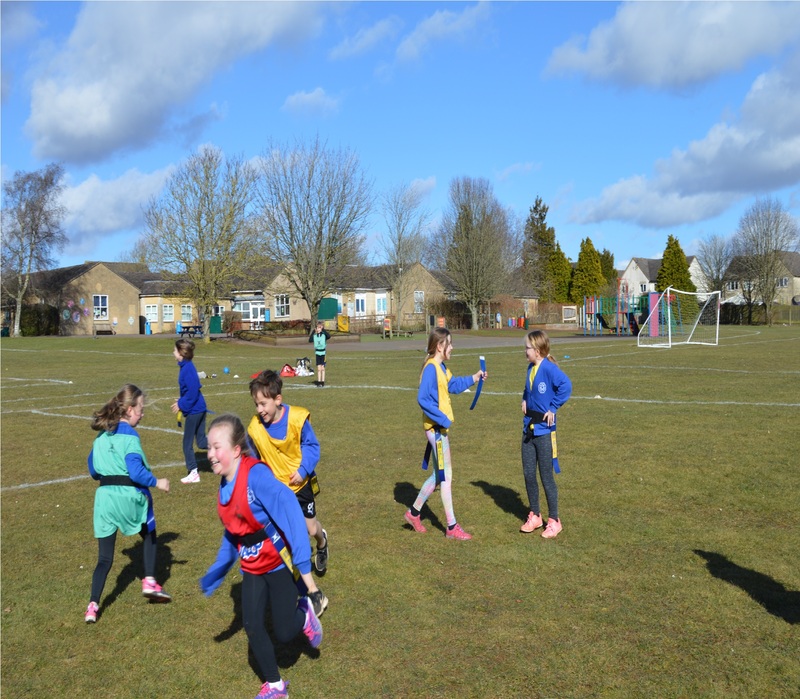 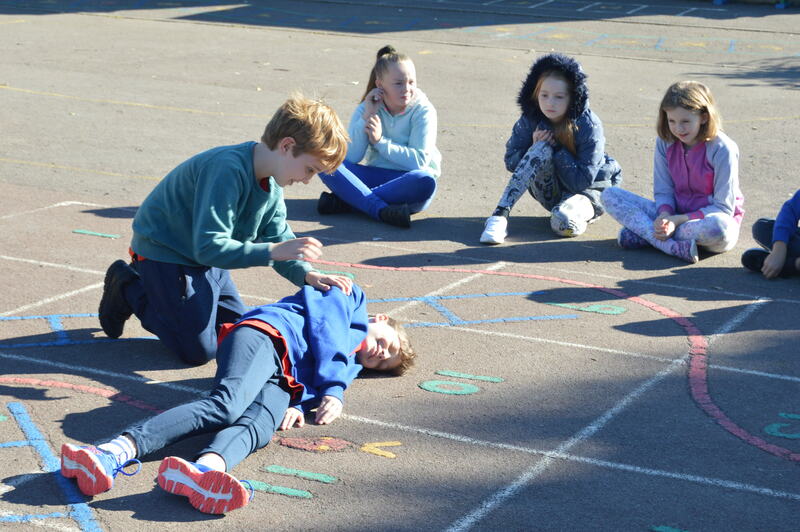 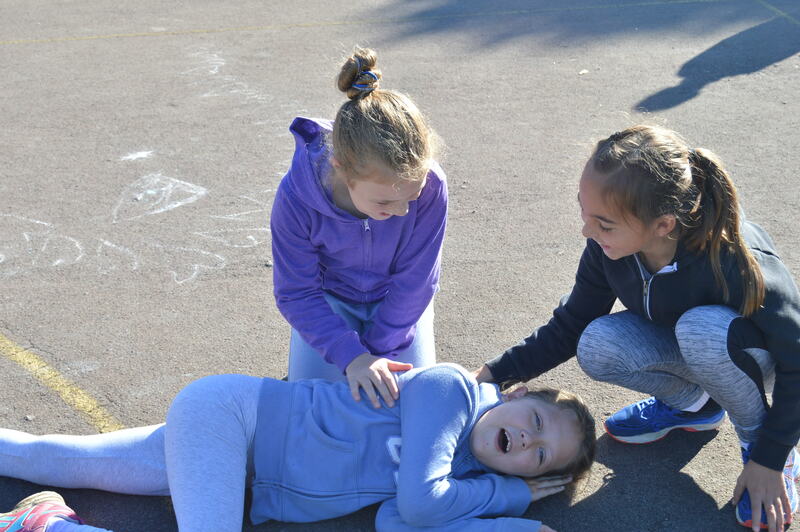 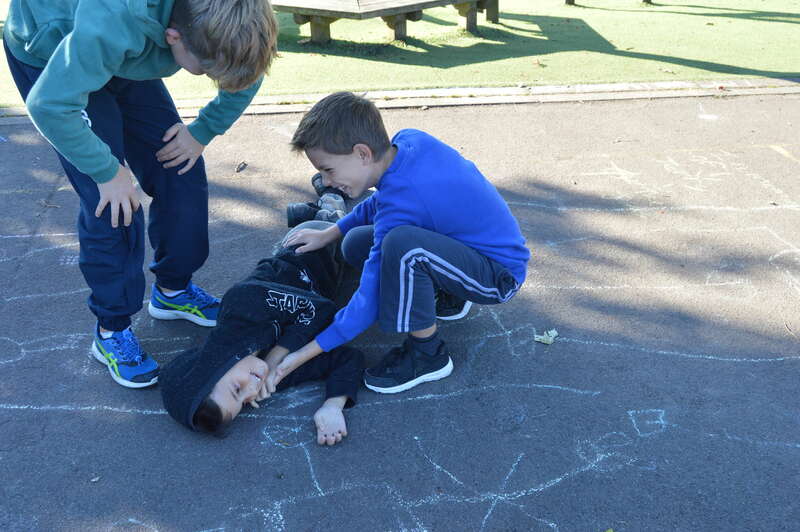 The children have been doing a range of activities and challenges where they have been focusing on perseverance, resilience and team work. 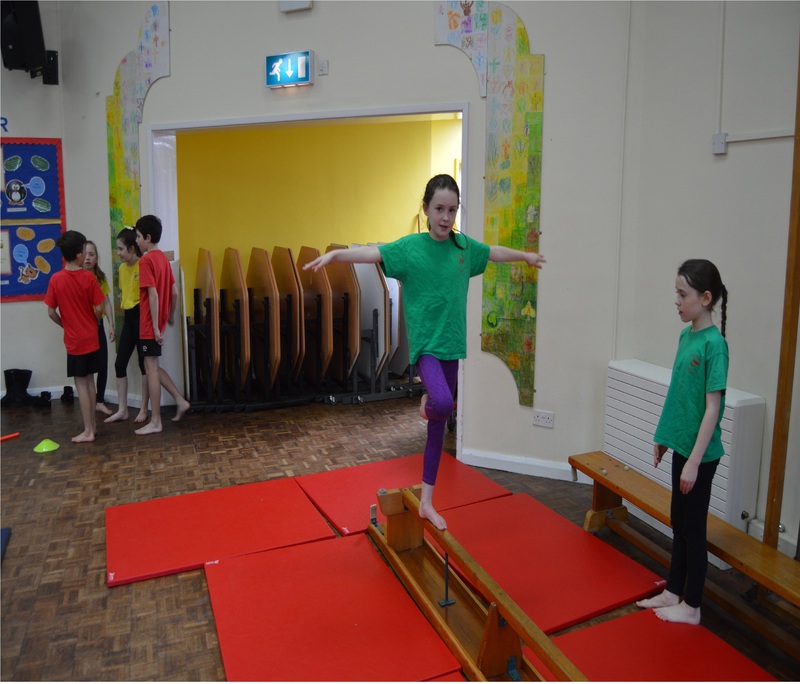 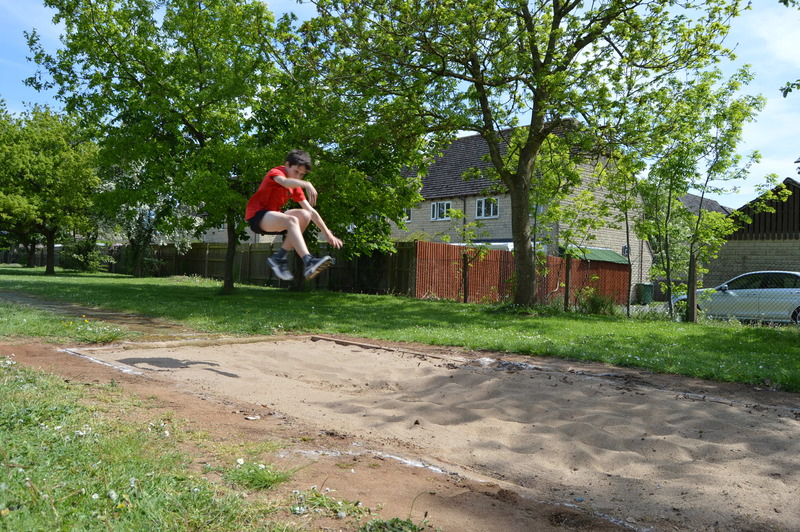 Year 5 have been busy working on their jumping skills. 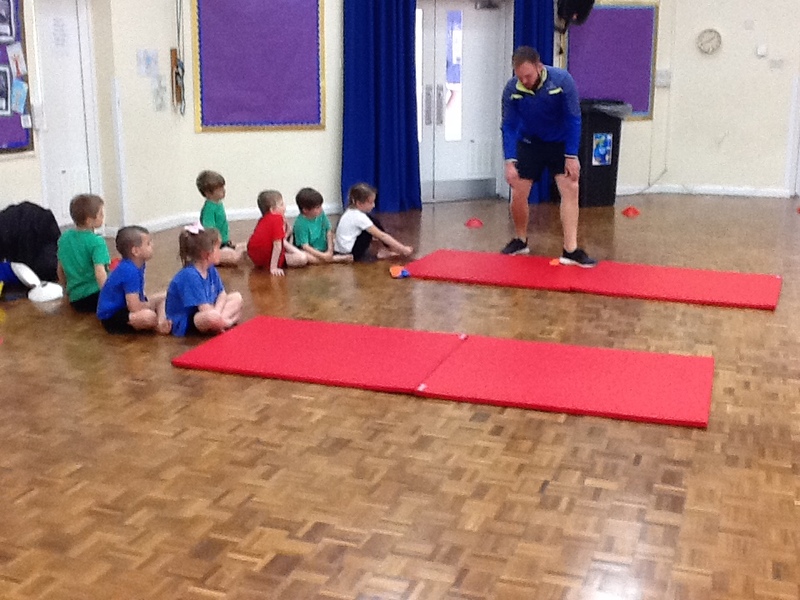 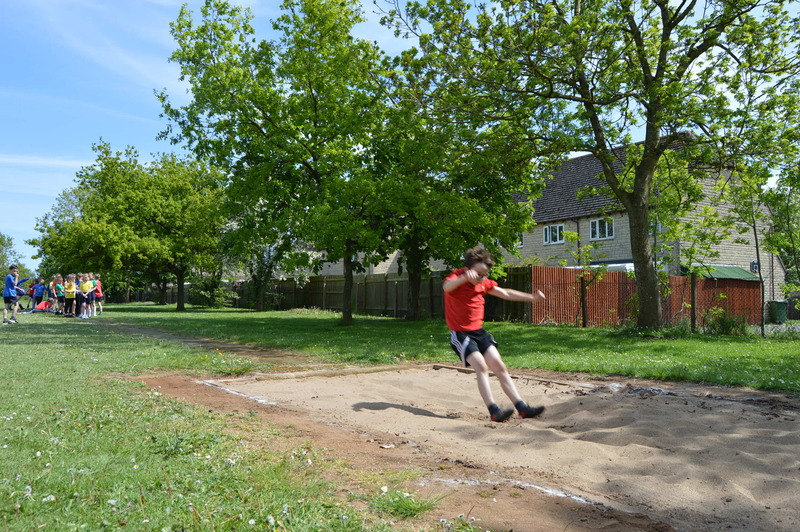 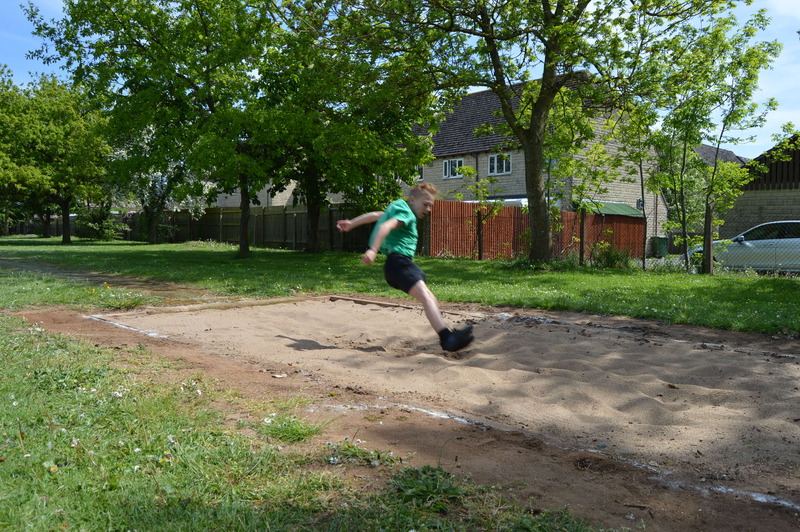 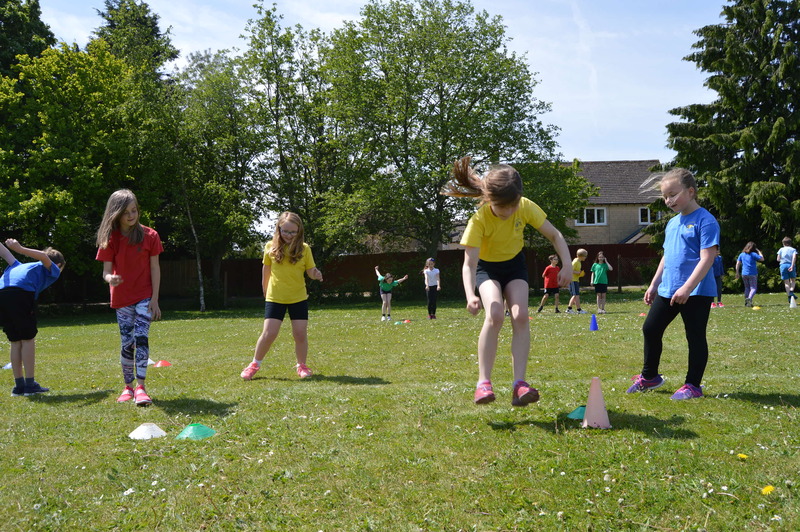 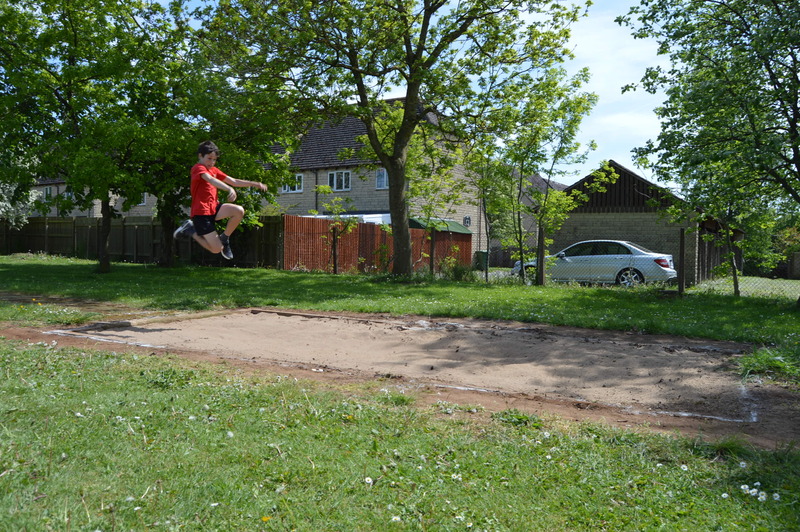 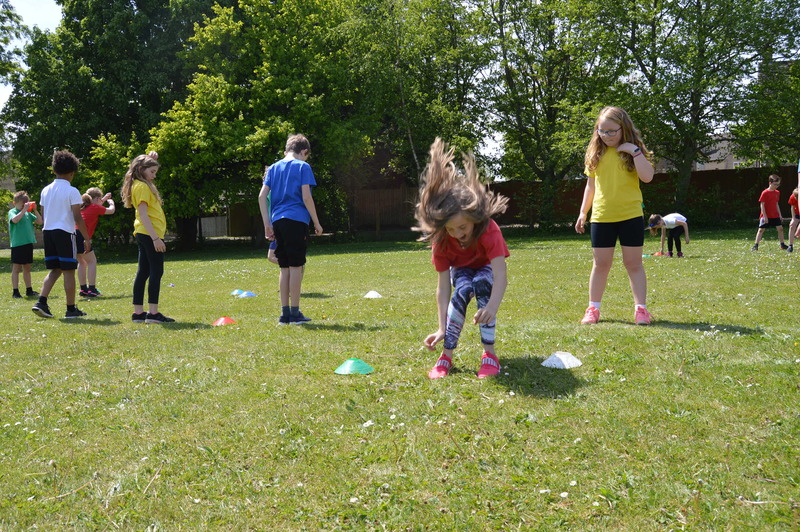 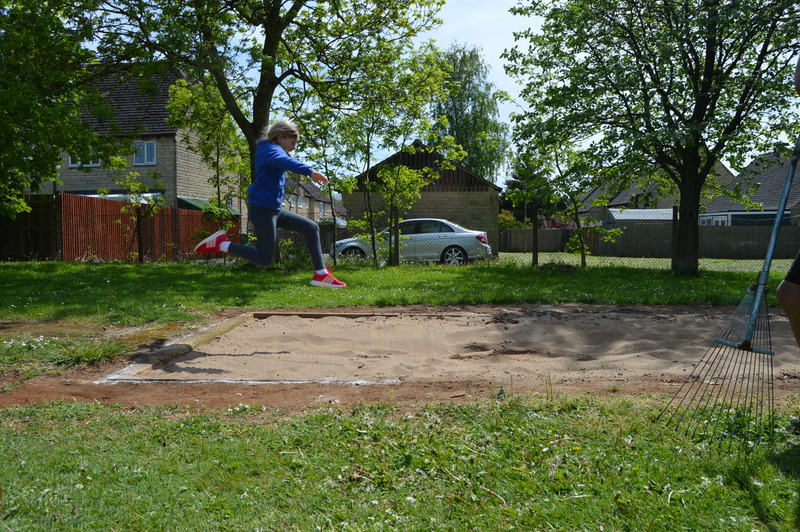 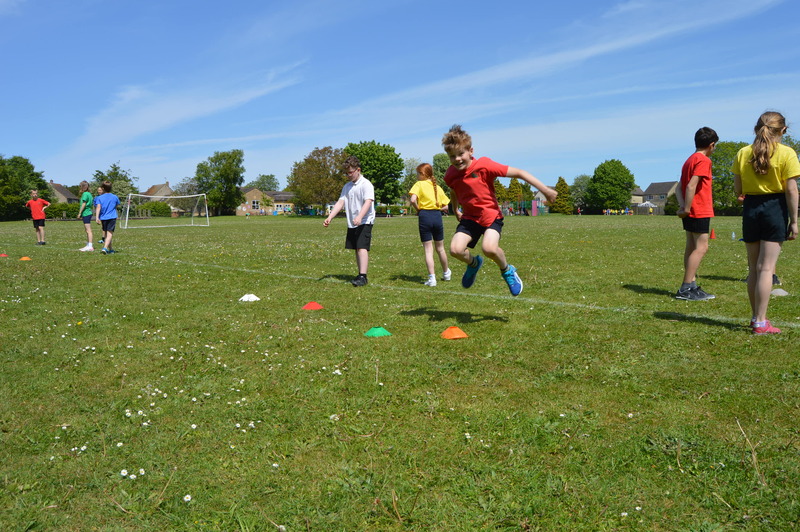 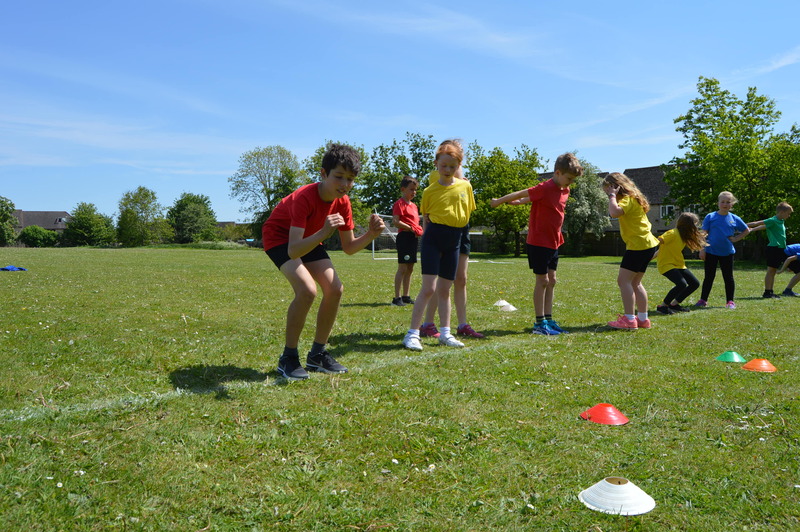 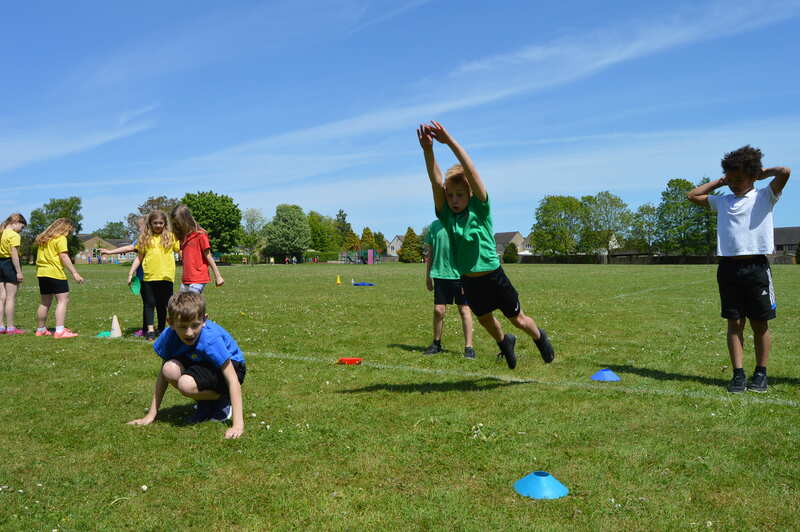 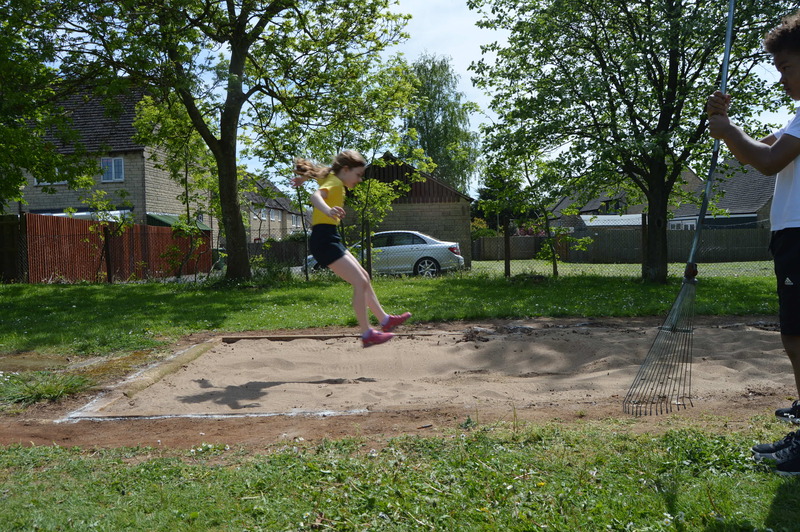 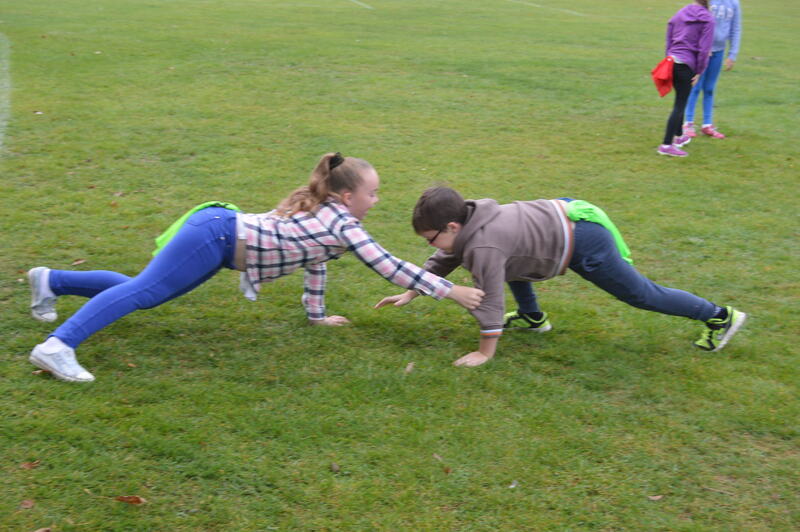 The children had loads fun practising their standing long jump technique with a partner before moving on to jumping into the long jump pit. 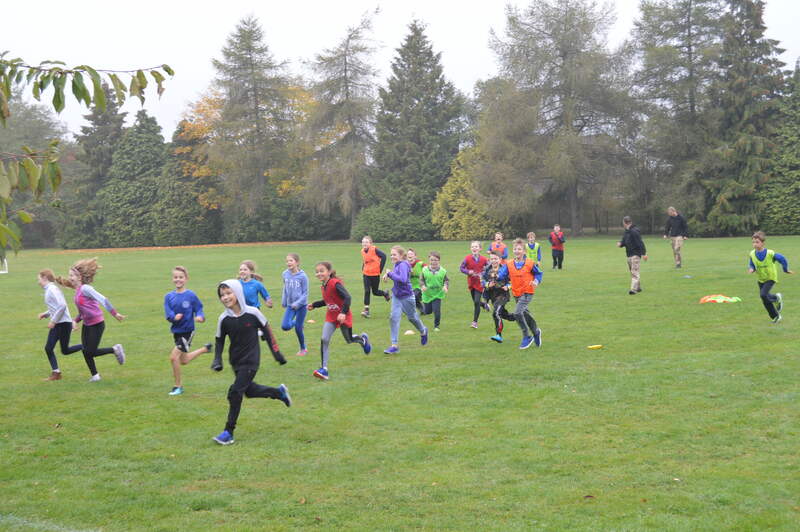 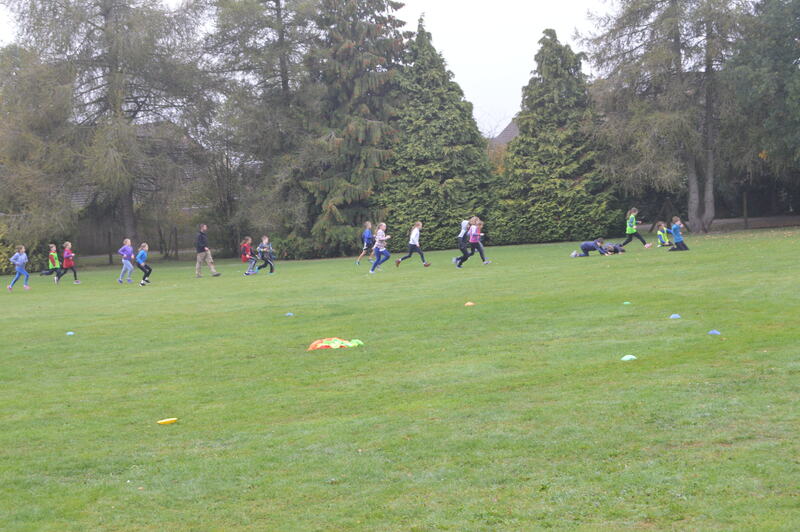 Great progress was made and everyone increased their distance. 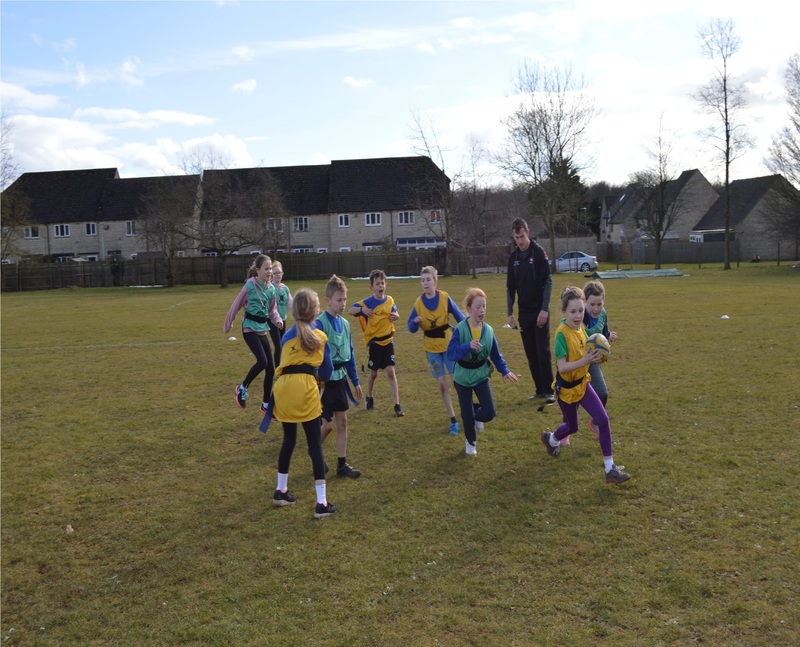 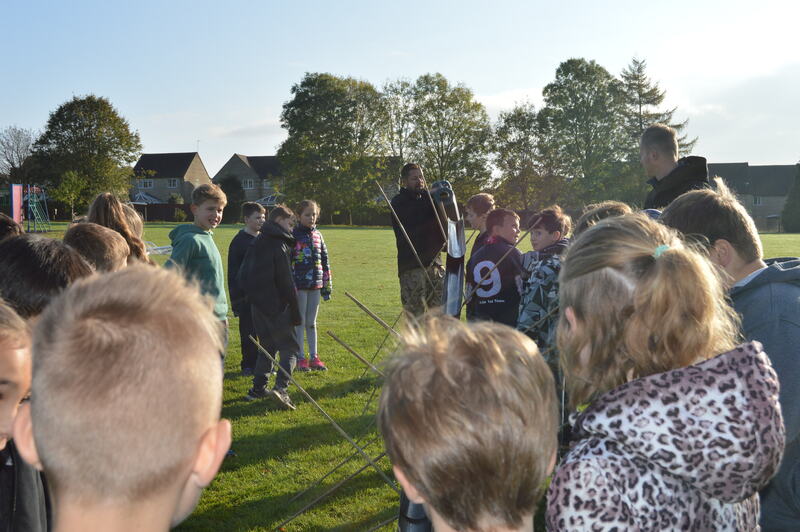 Year 5 are having an amazing time with Gloucester Rugby! 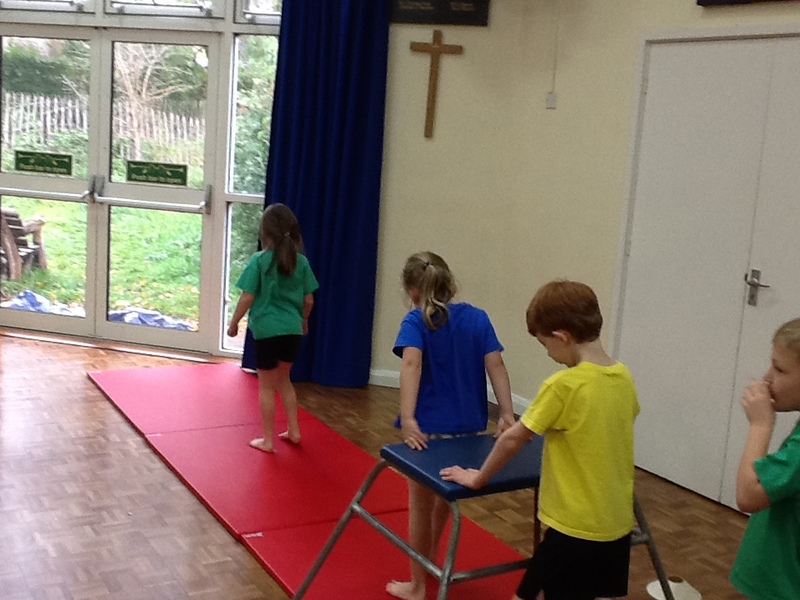 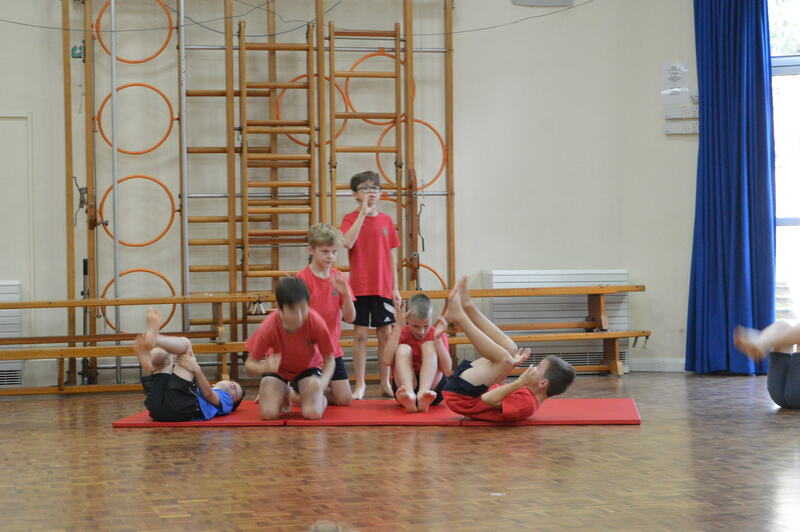 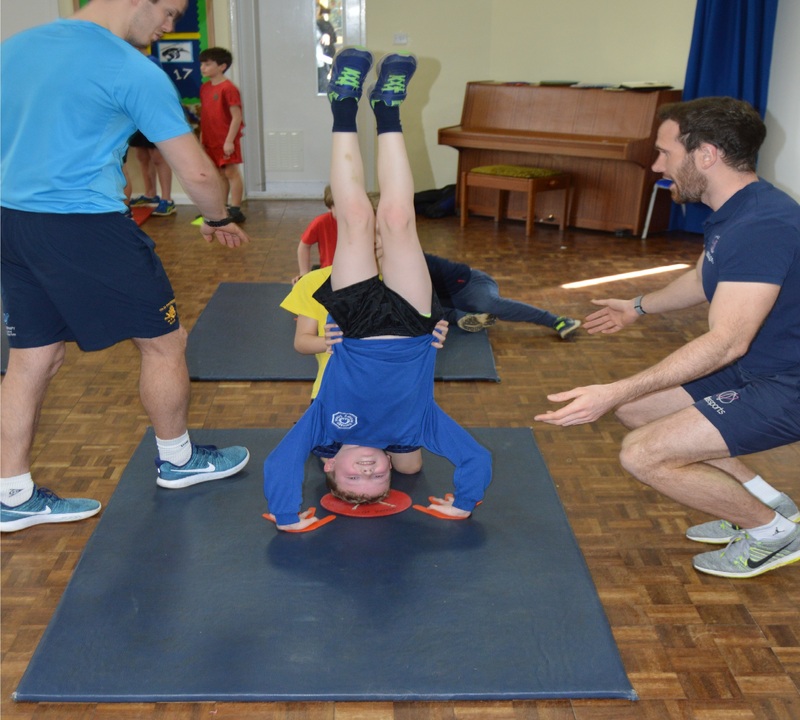 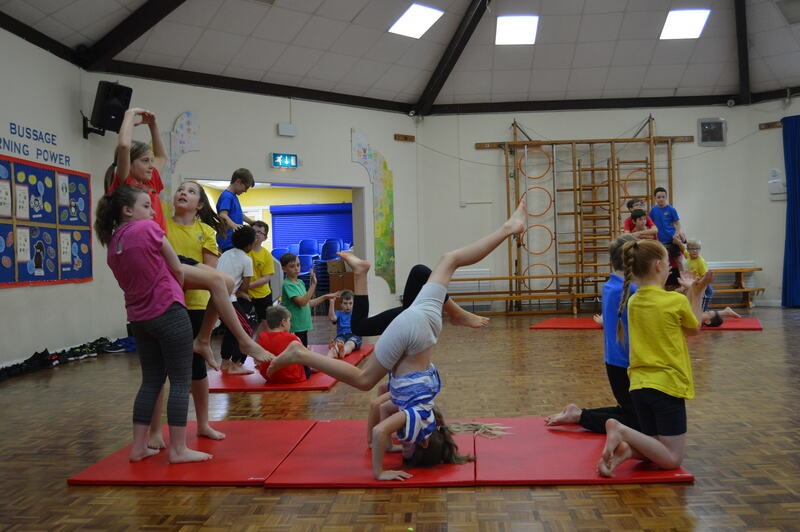 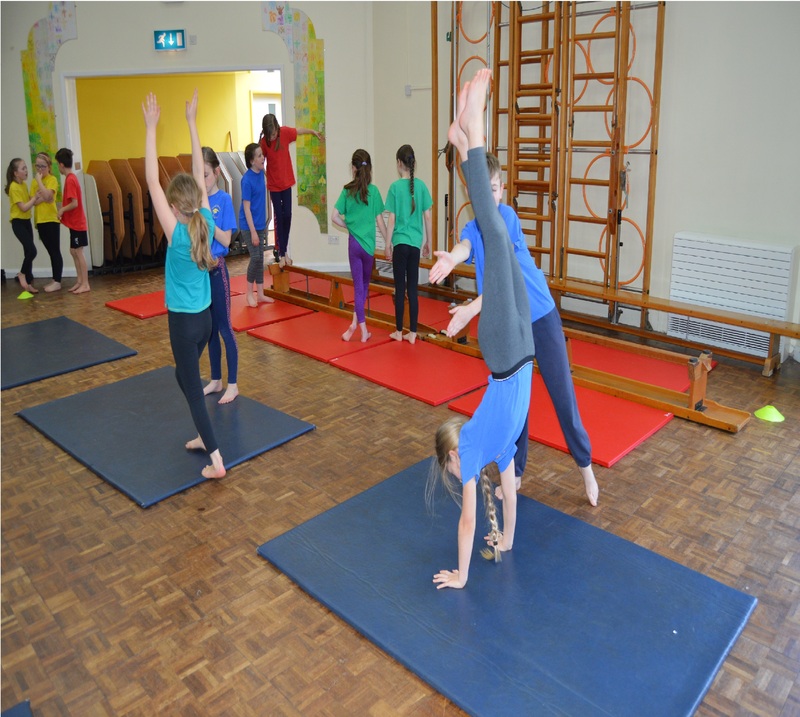 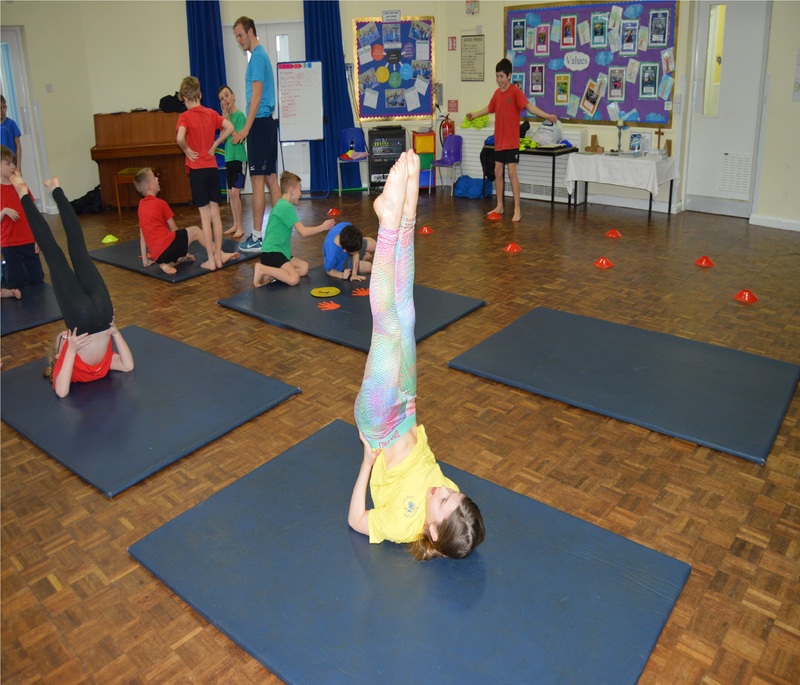 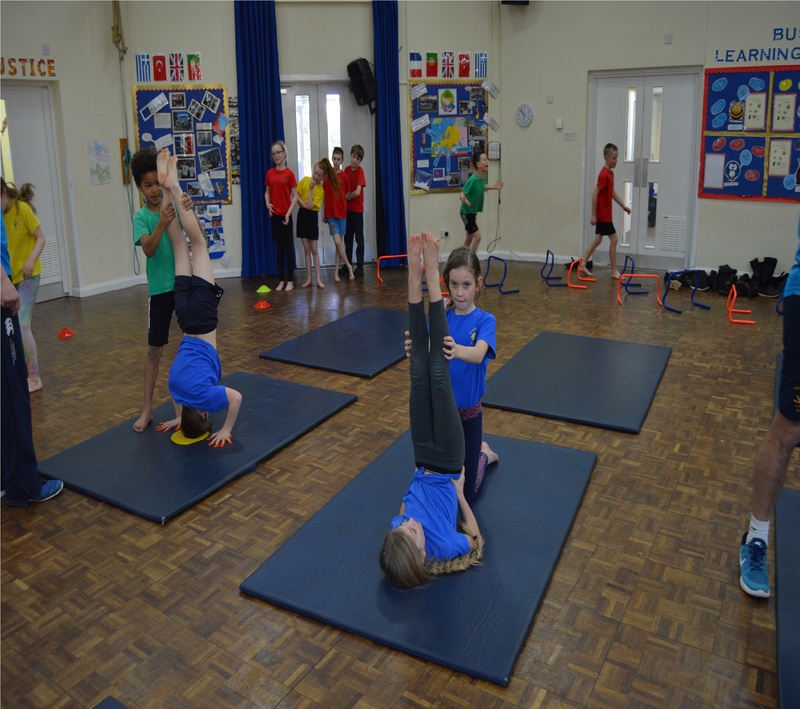 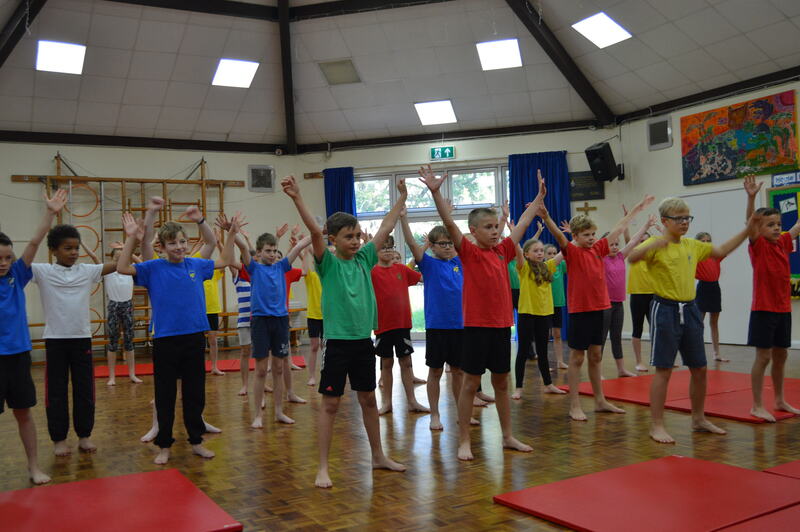 Year 4 and Year 5 are really enjoying their gymnastics lessons with Atlas Sports this term. 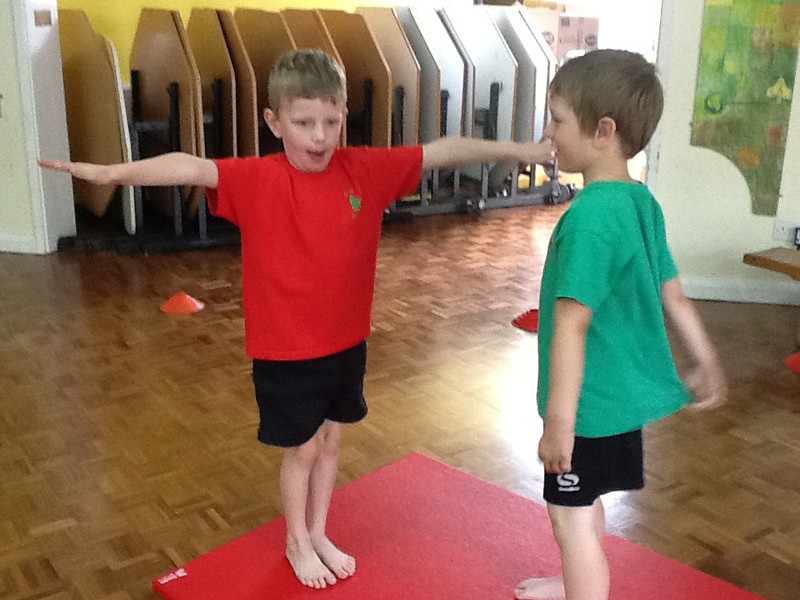 They are learning how to balance upright and upside down with the support of a partner. 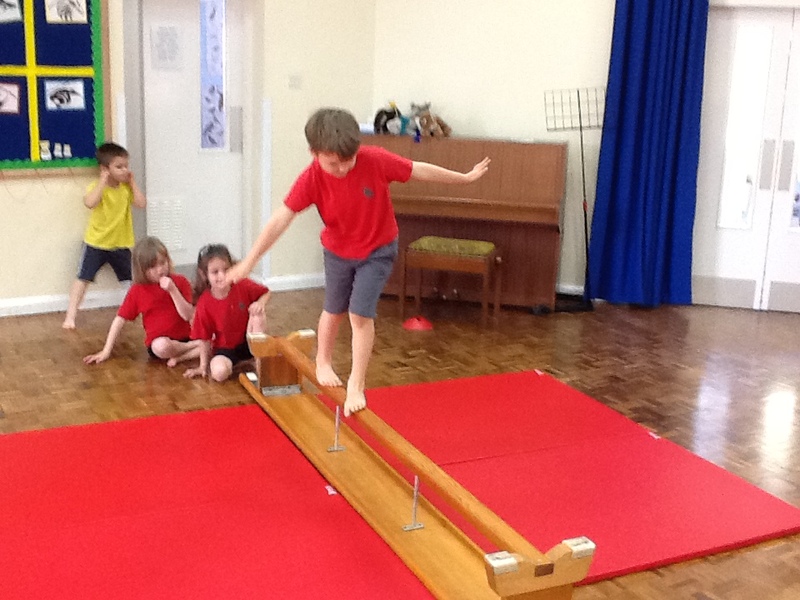 Check out their amazing balances! 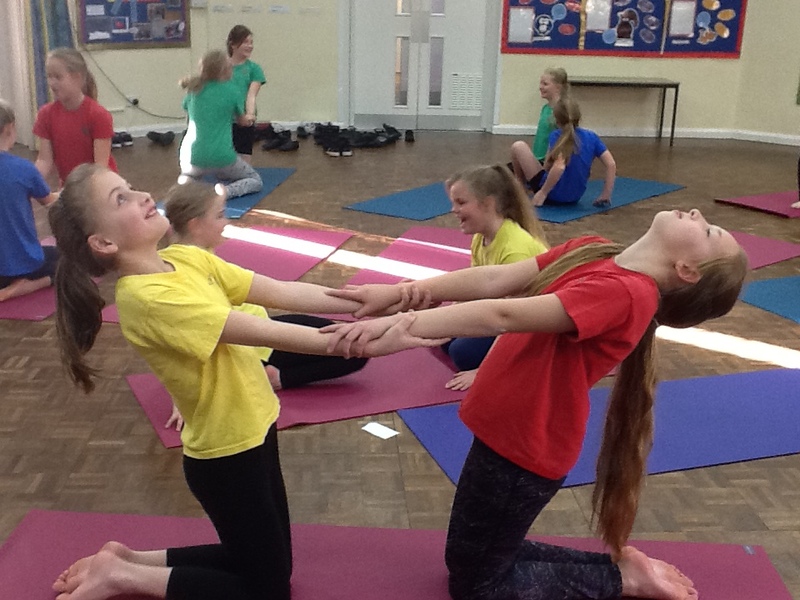 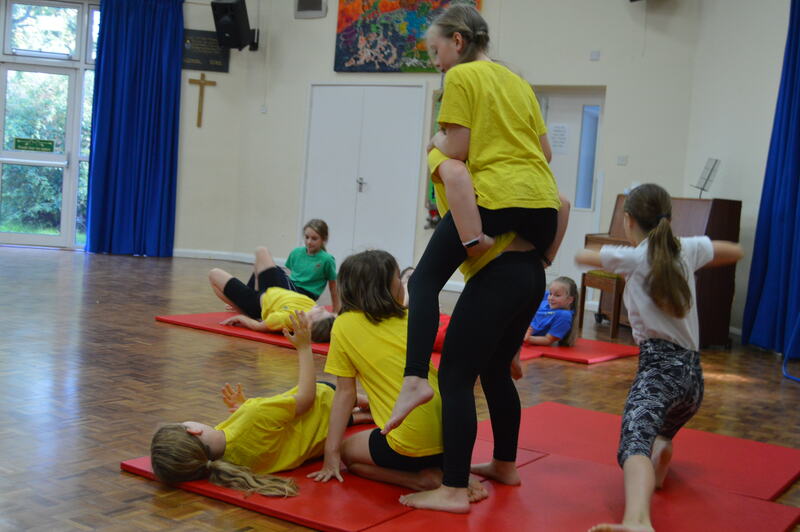 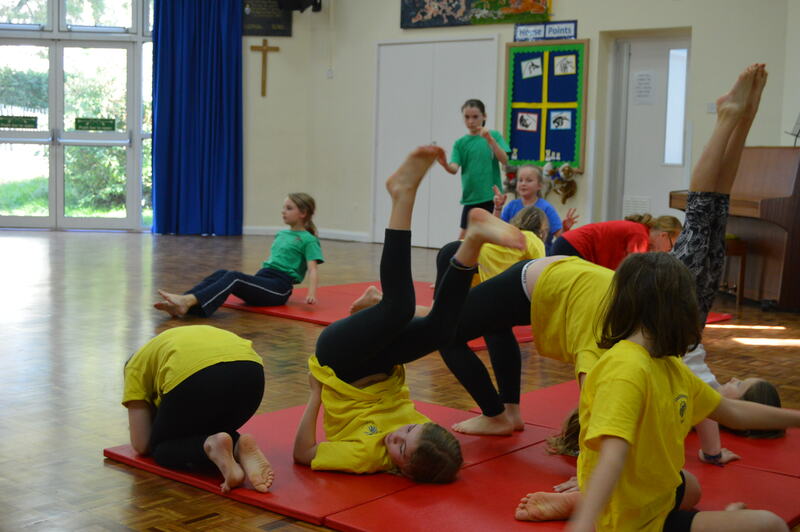 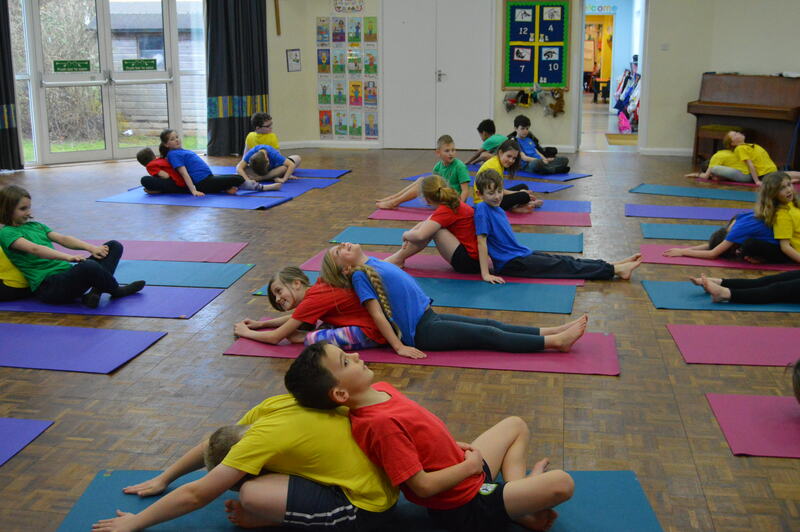 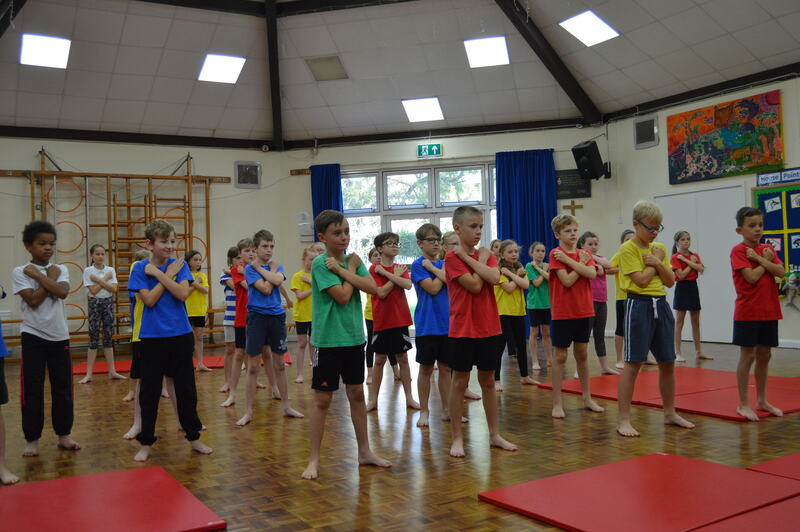 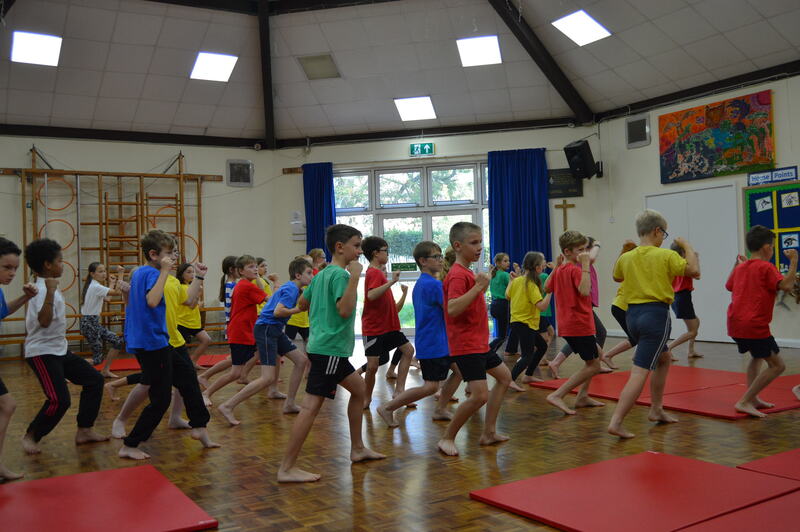 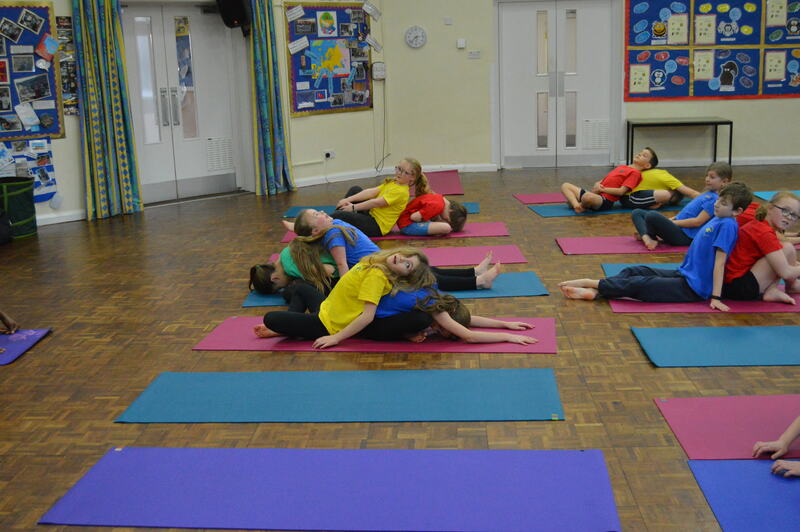 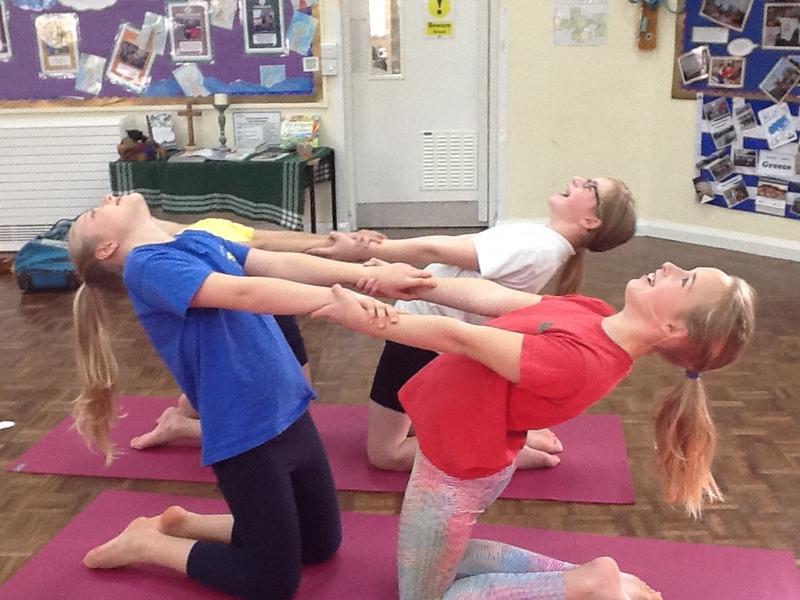 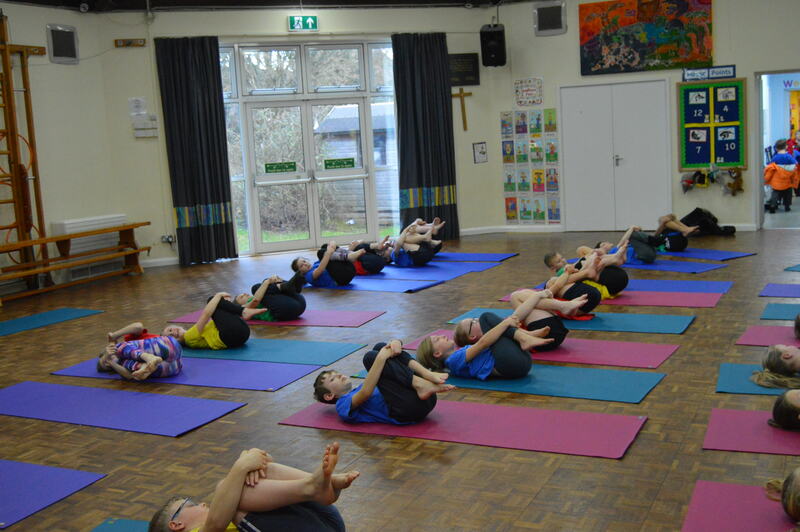 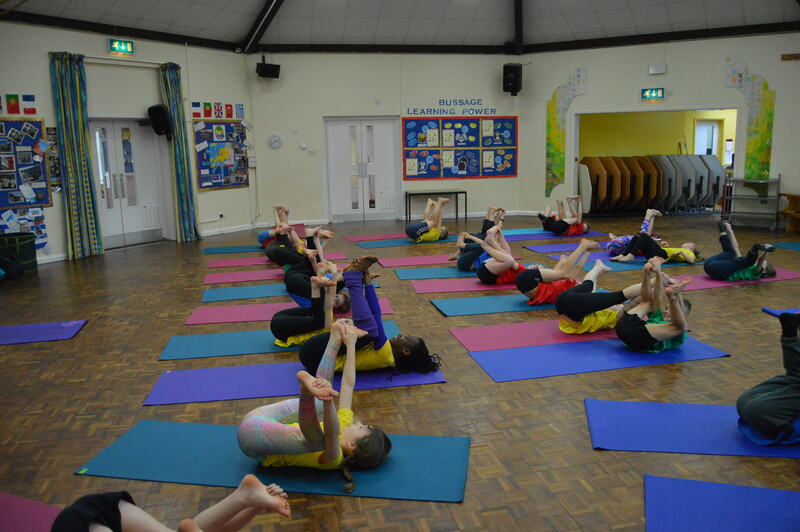 Year 5 have thoroughly enjoyed Yoga this term. 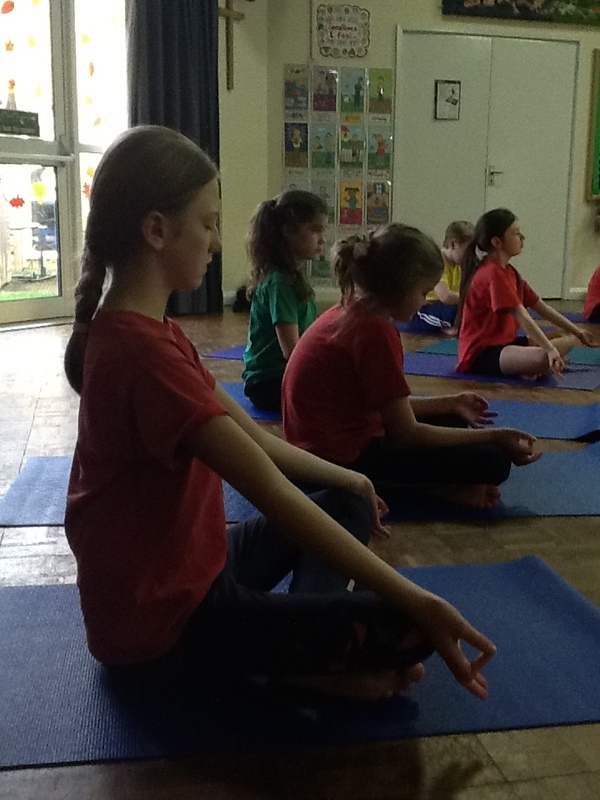 They have been shown lots of different breathing techniques to help them focus and concentrate. 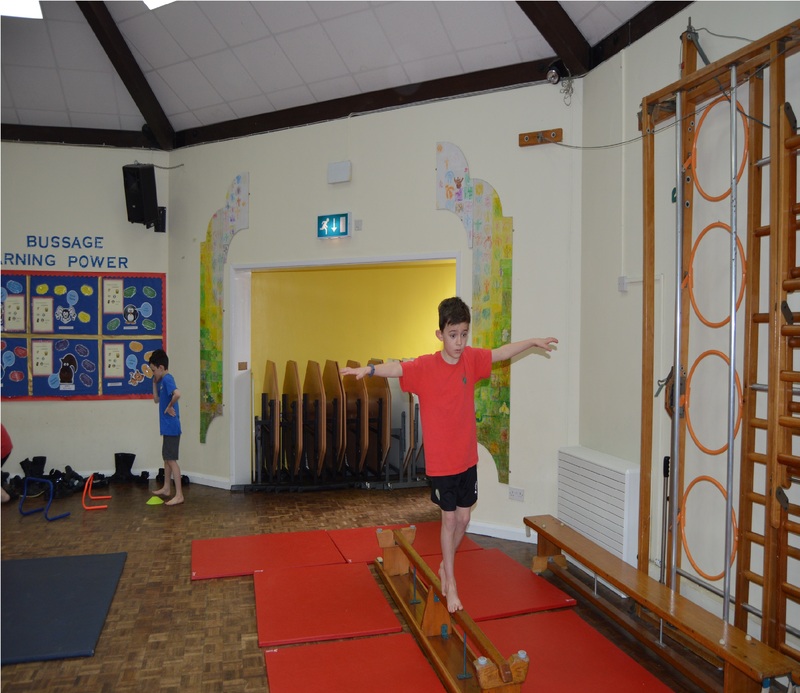 Have a look at their fantastic new moves which helps to increase physical flexibility and improve balance and co-ordination. 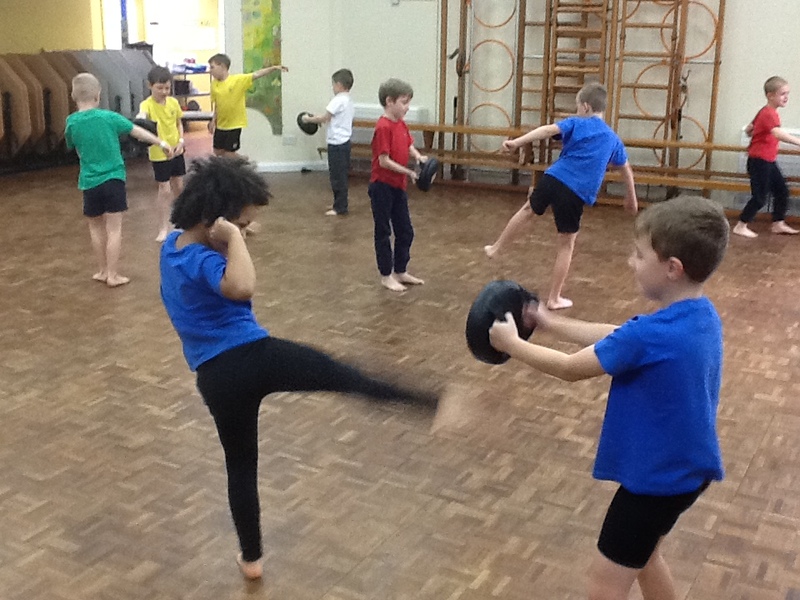 Year 3 have had a great term learning Martial Arts. 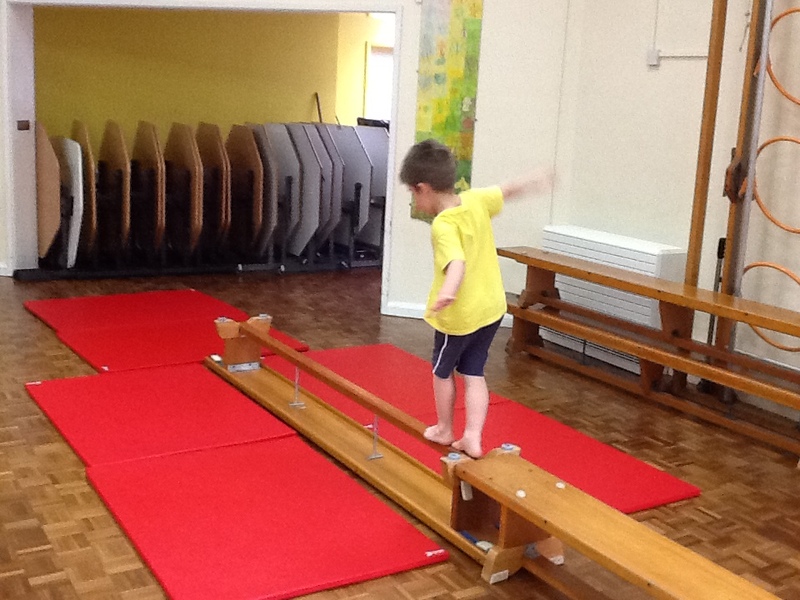 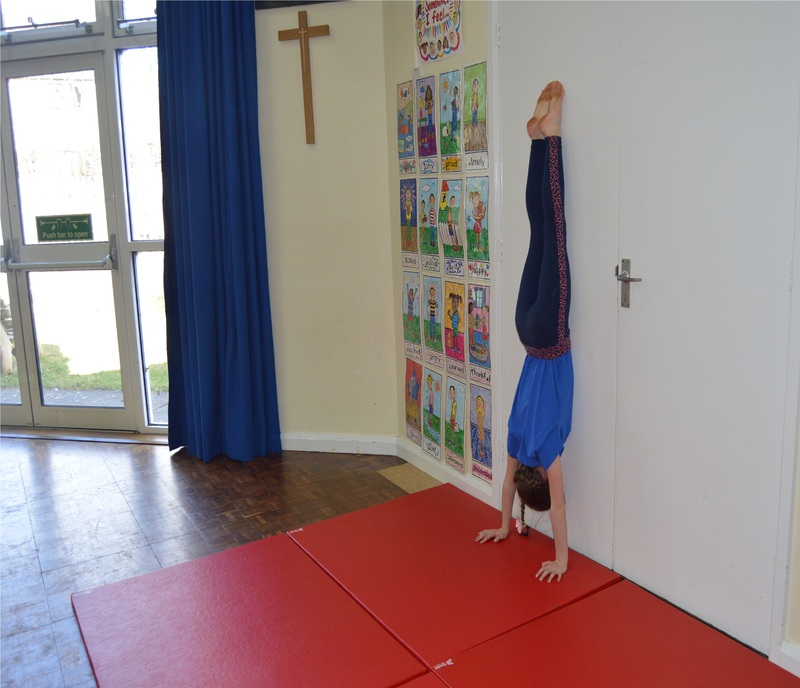 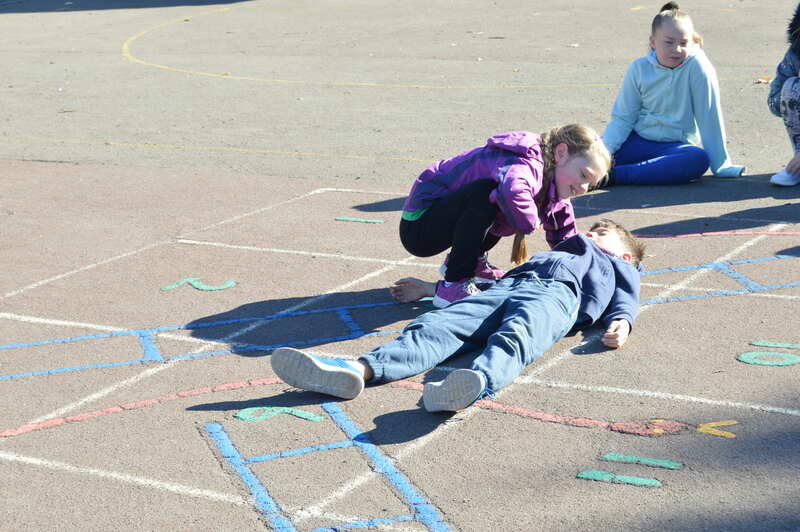 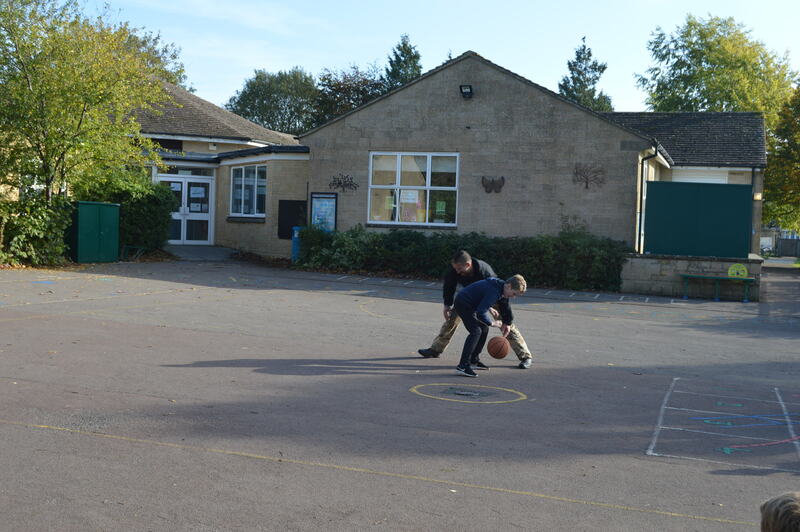 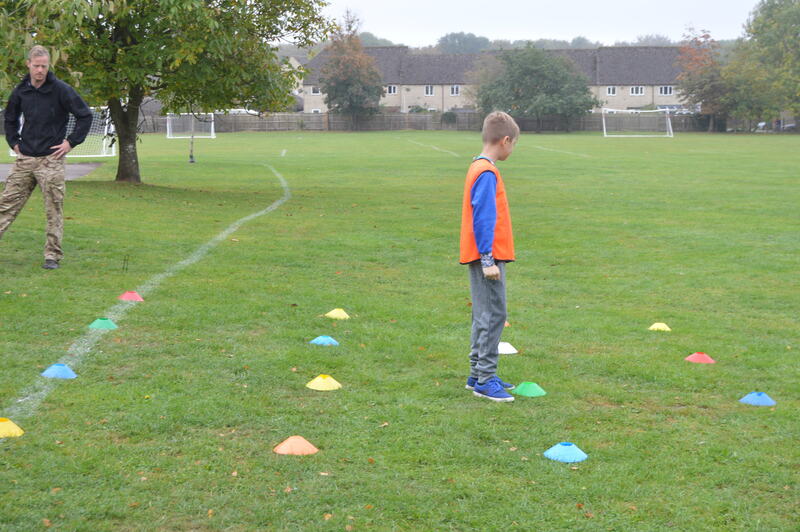 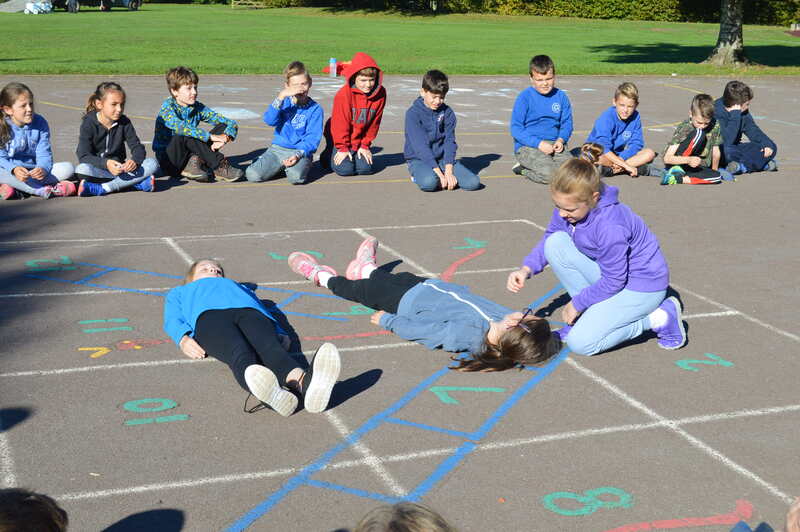 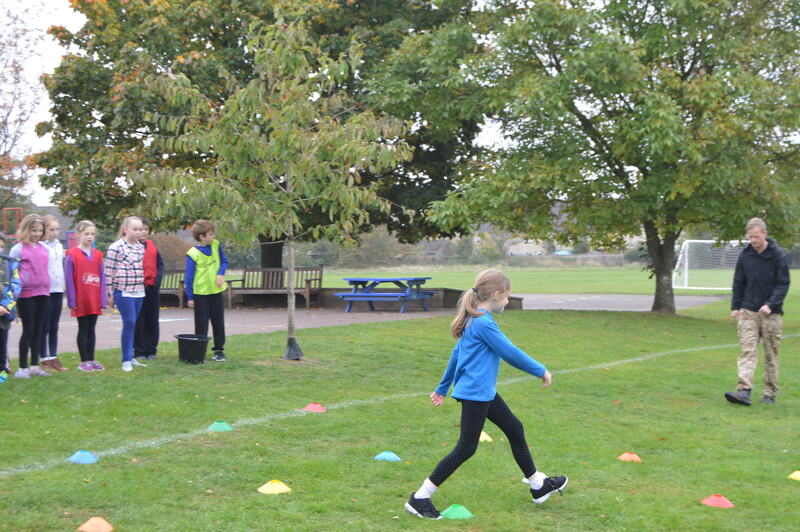 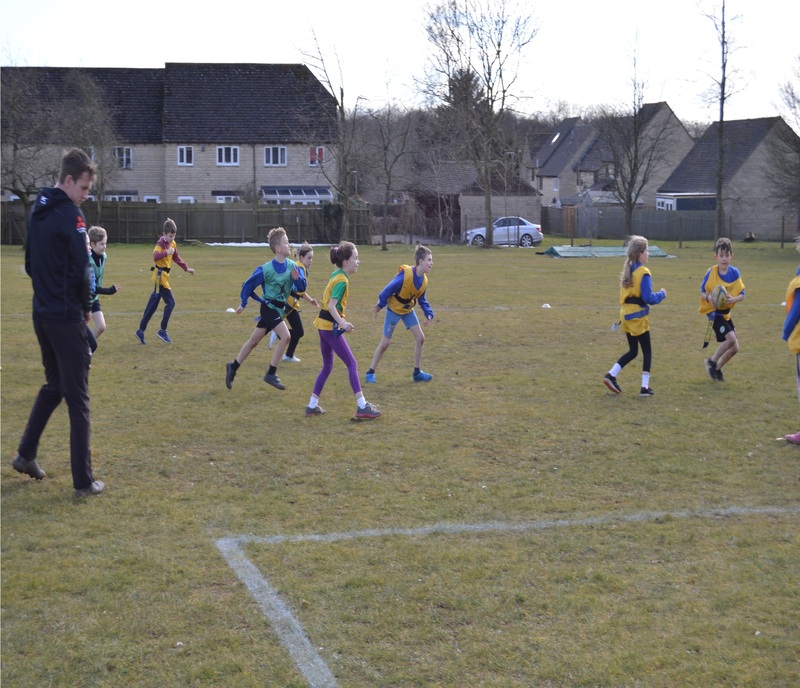 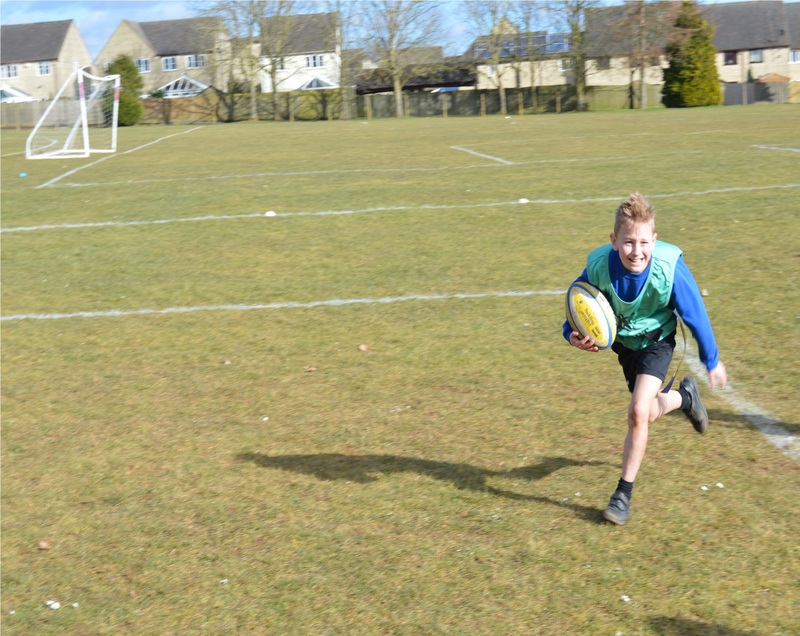 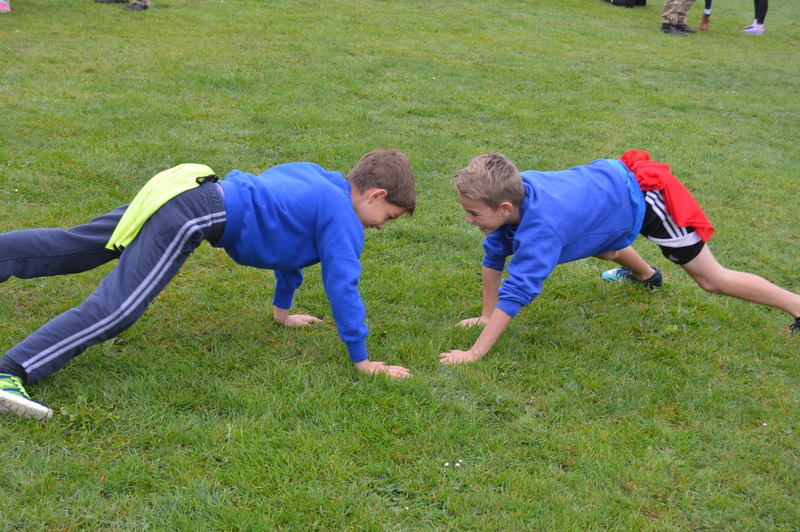 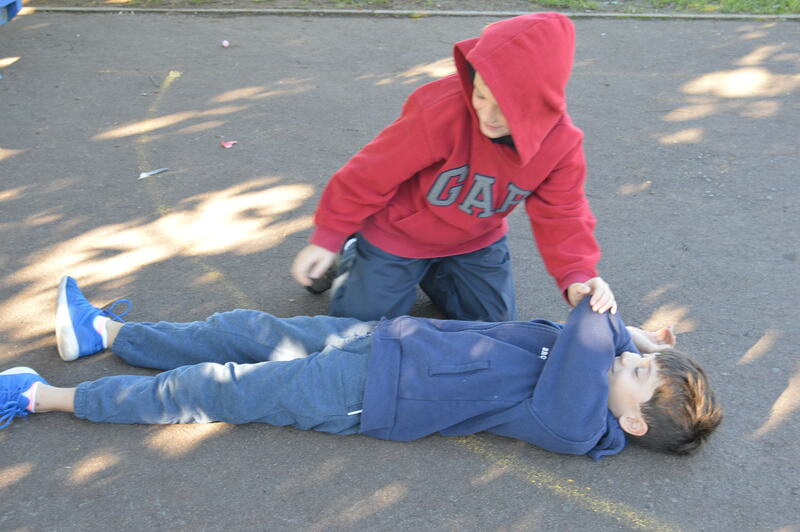 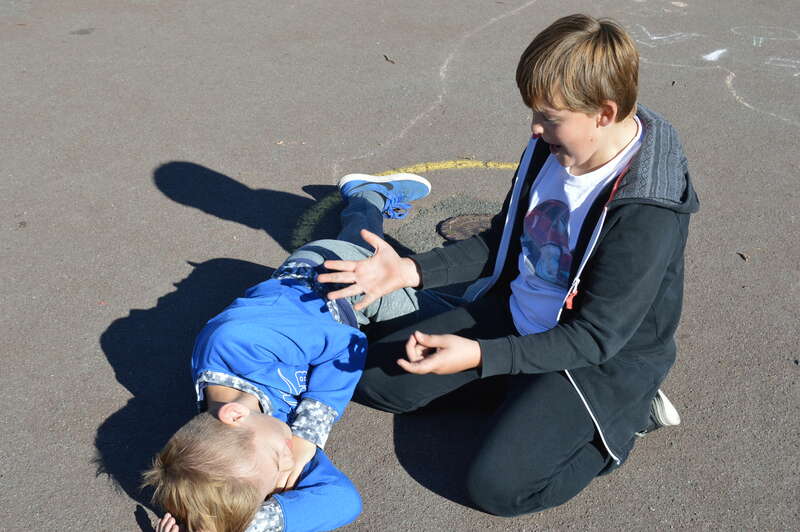 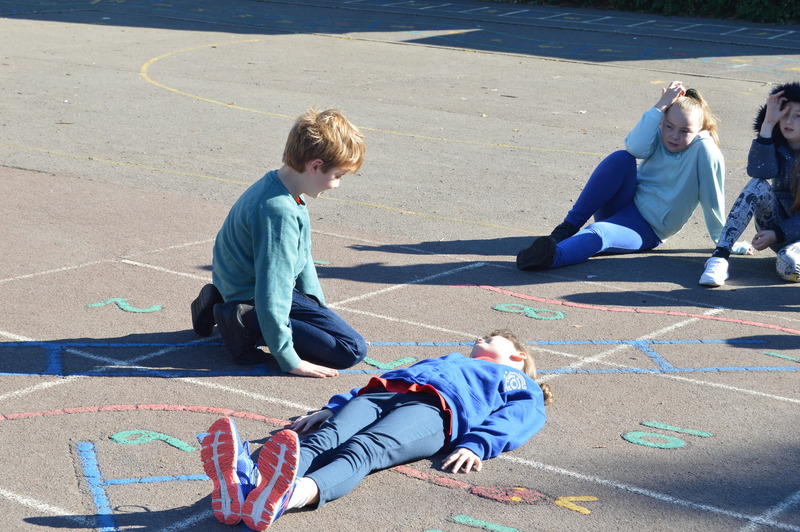 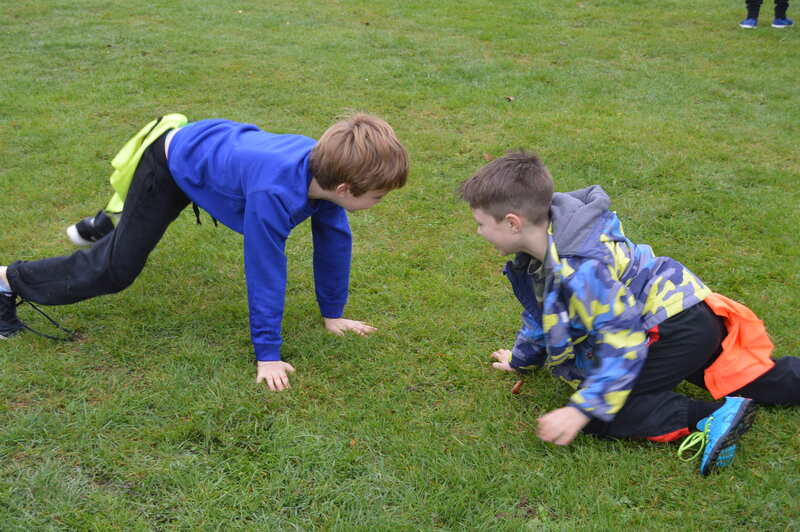 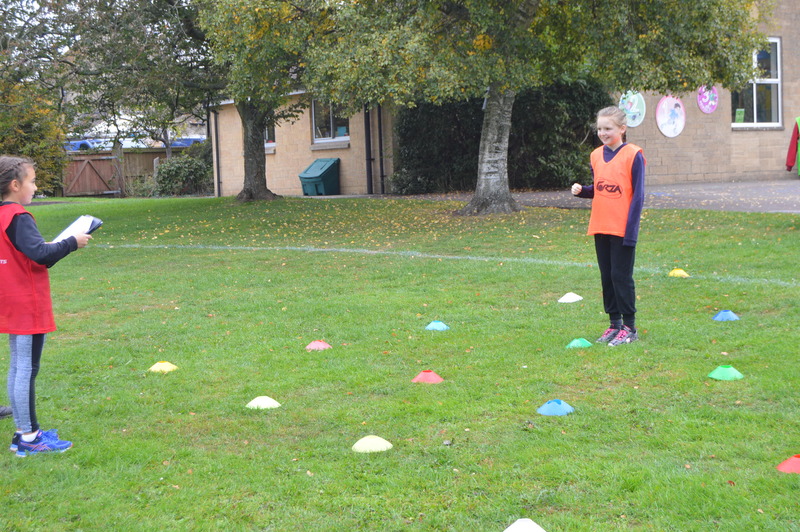 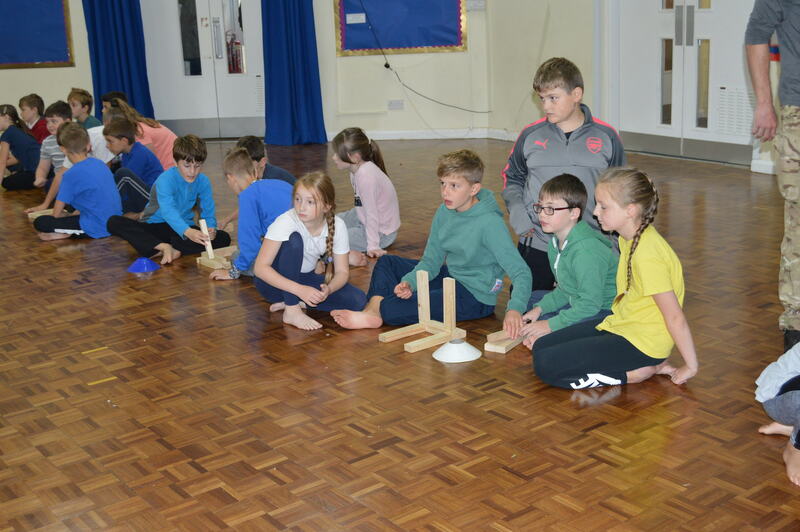 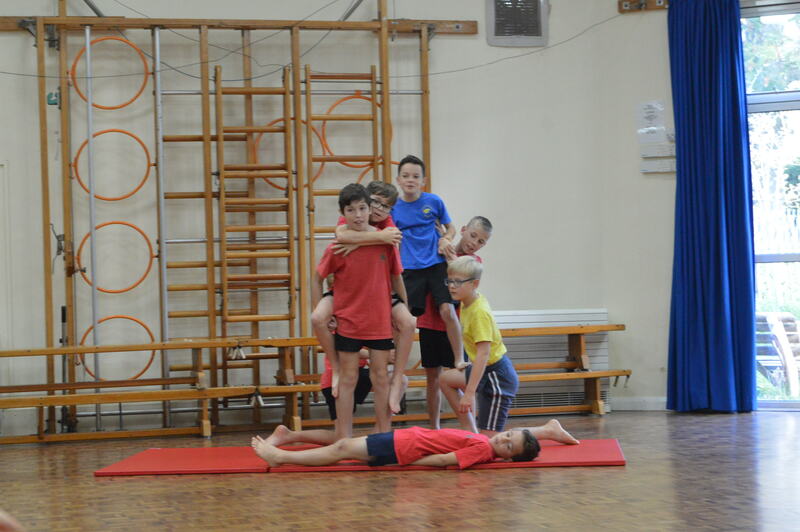 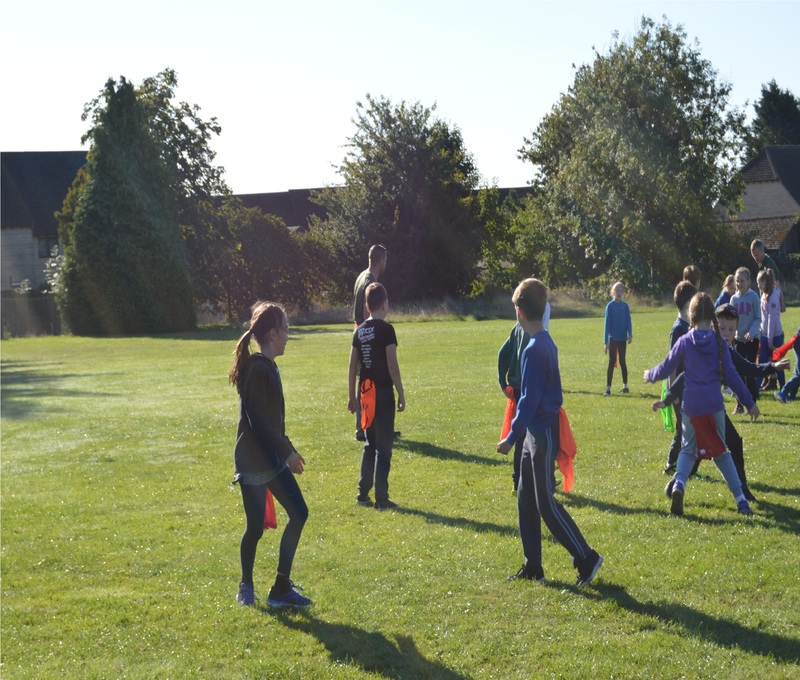 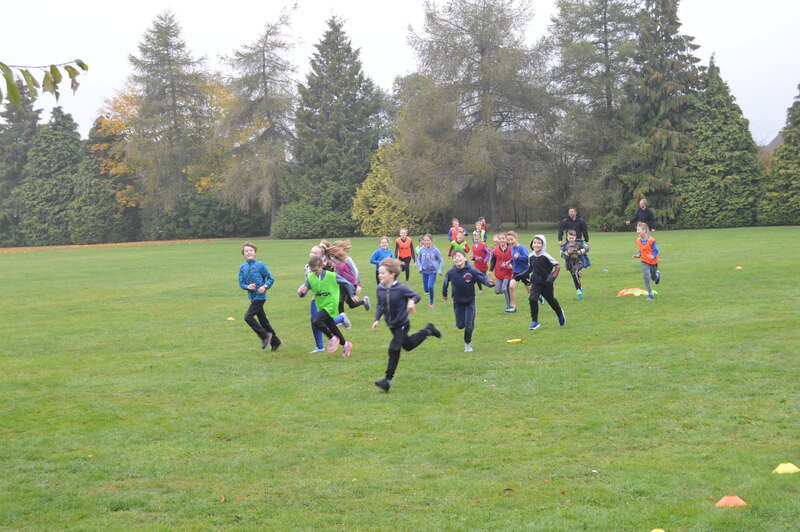 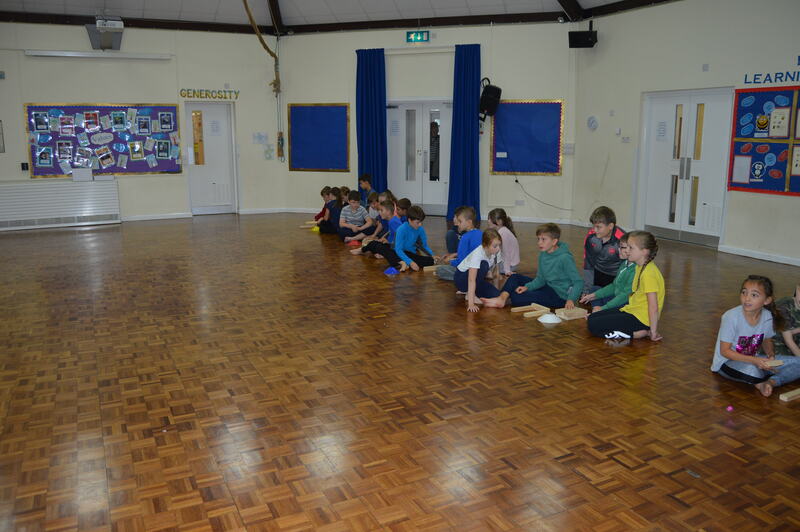 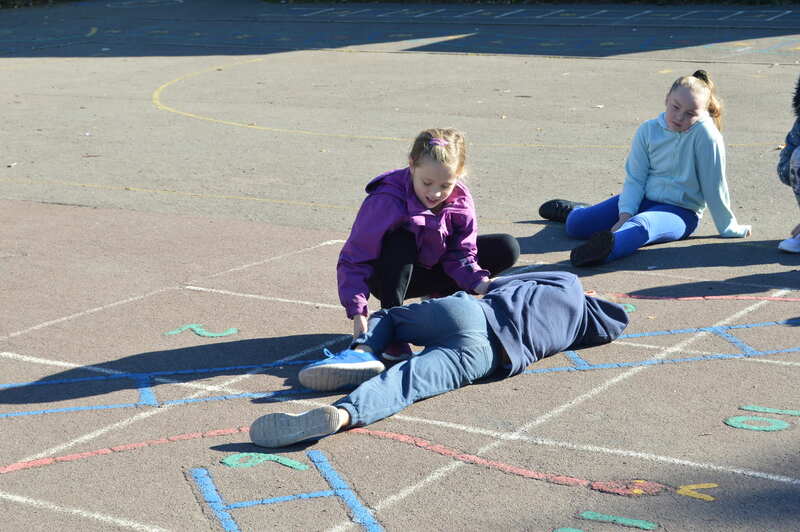 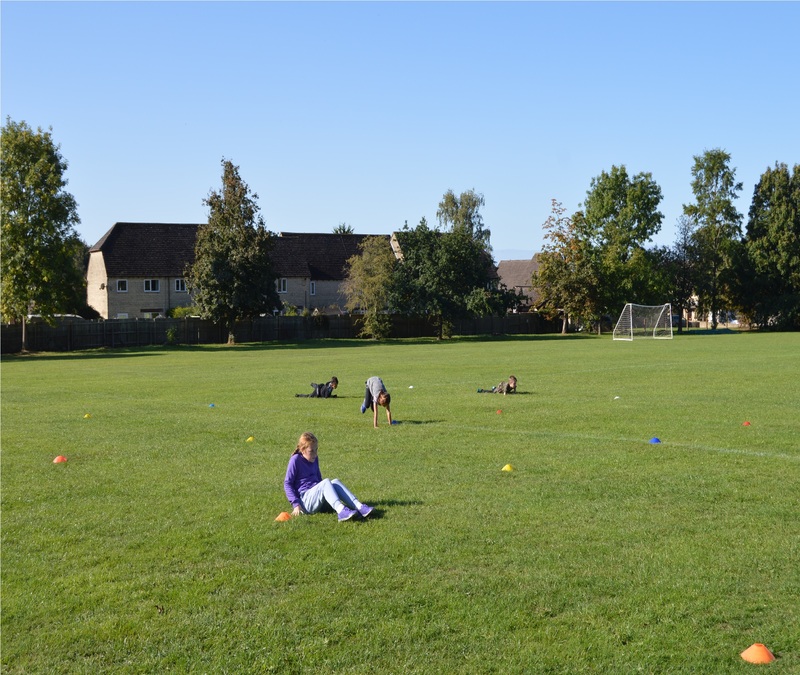 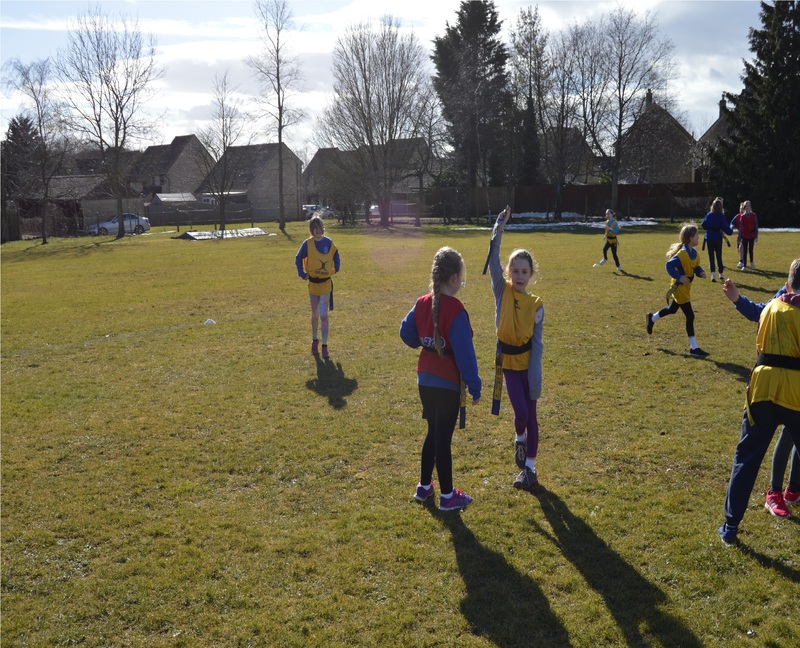 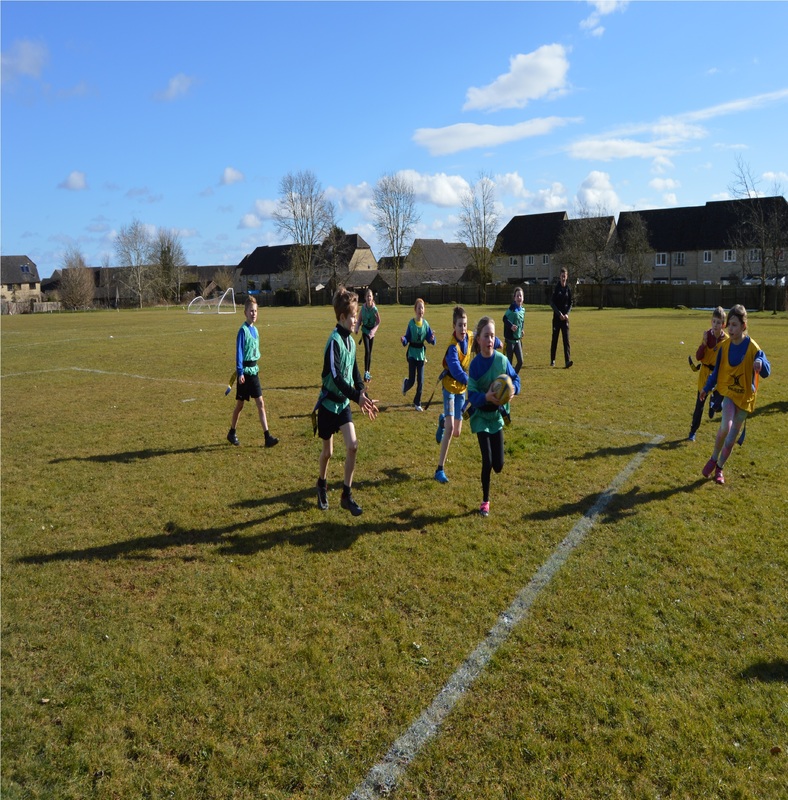 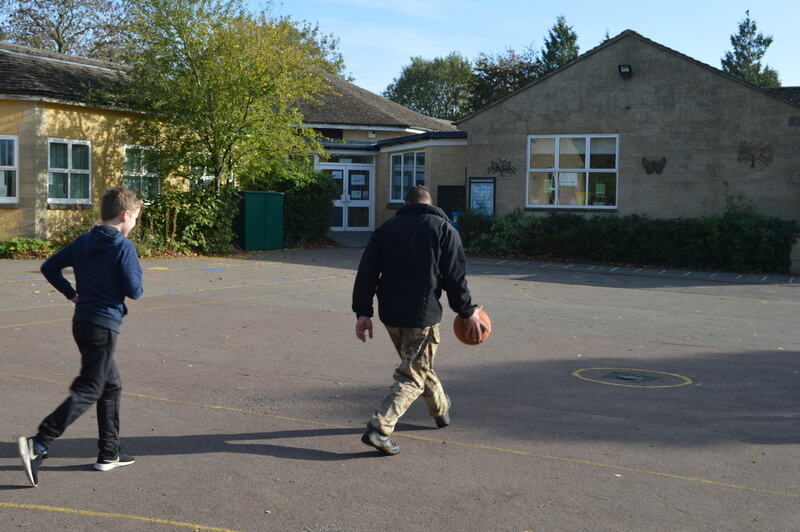 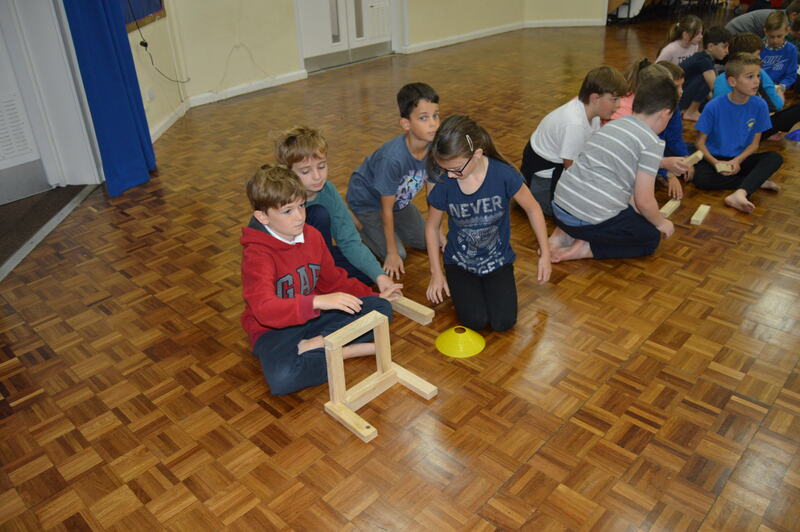 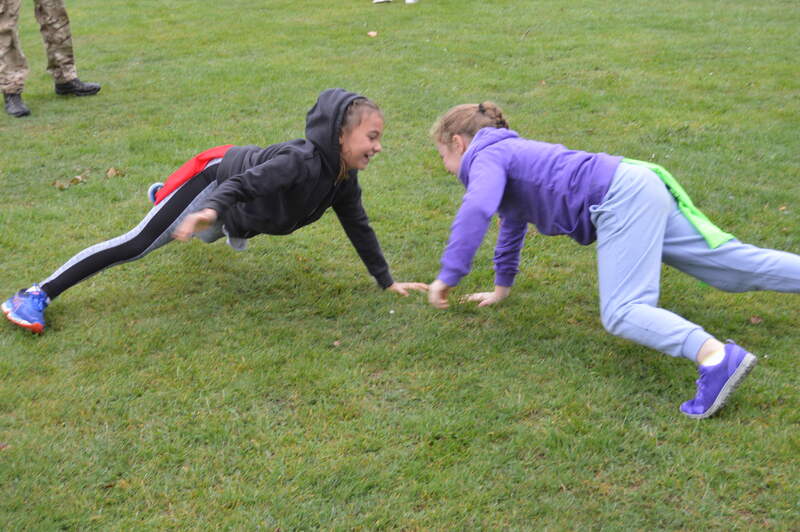 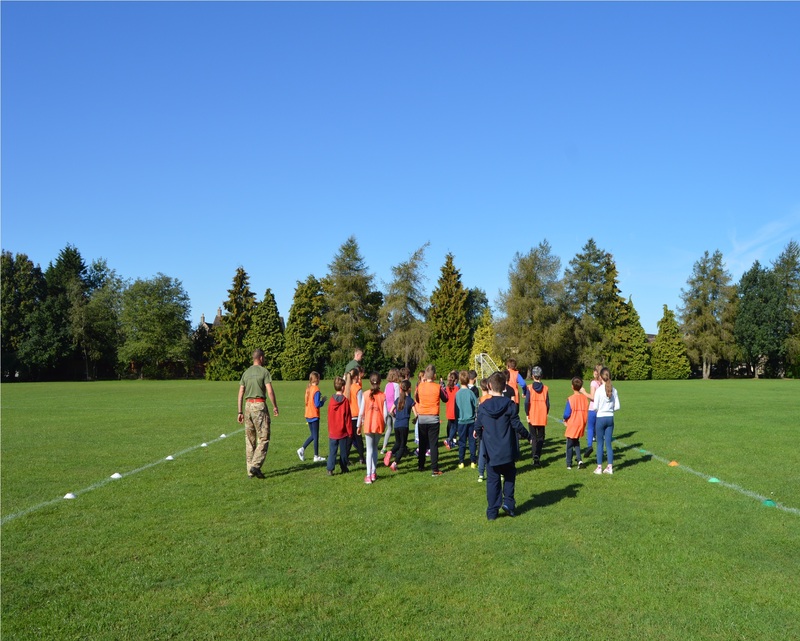 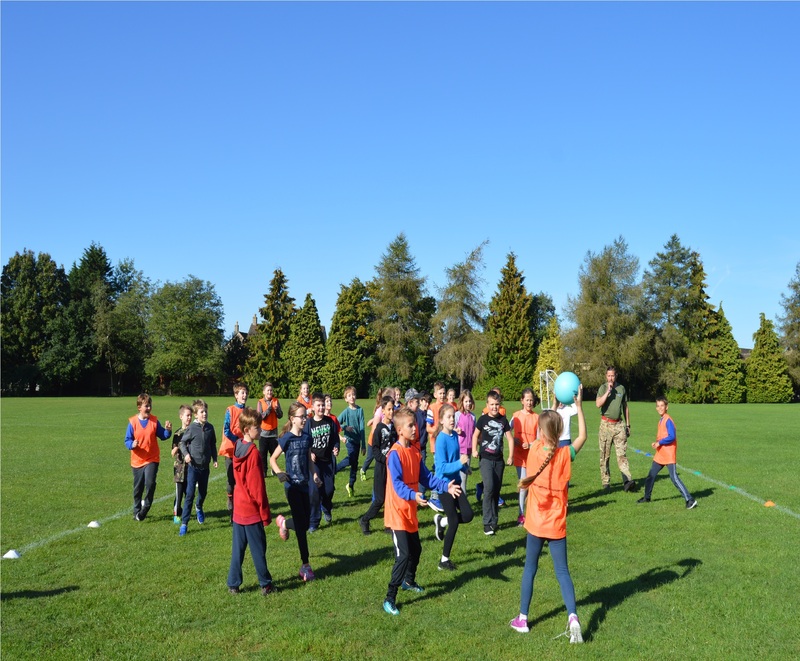 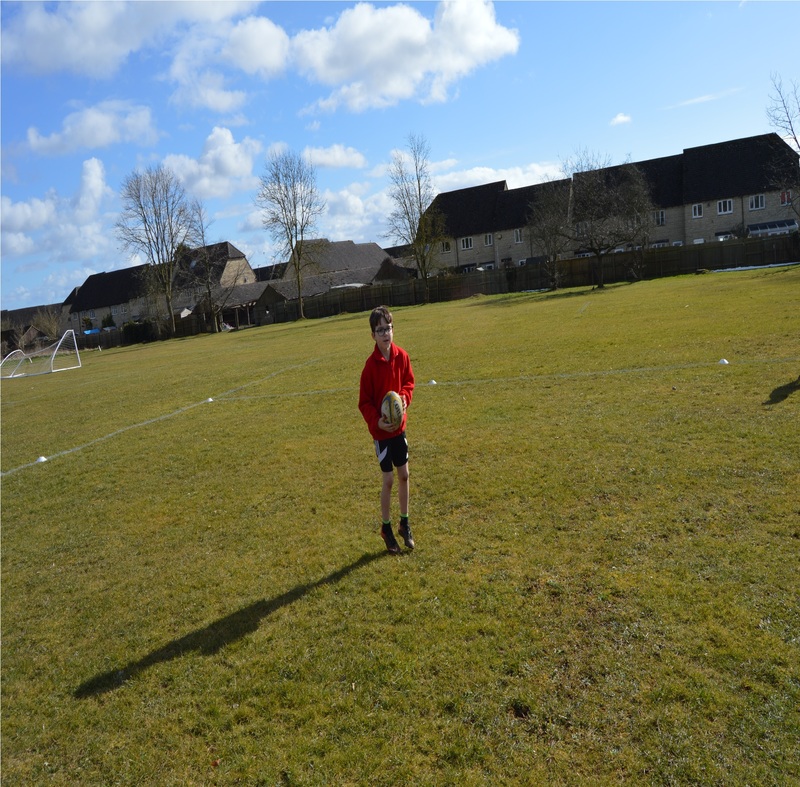 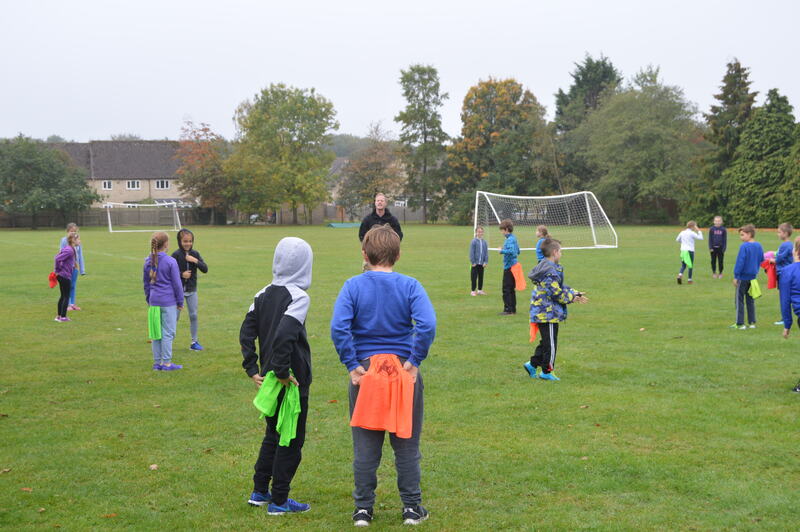 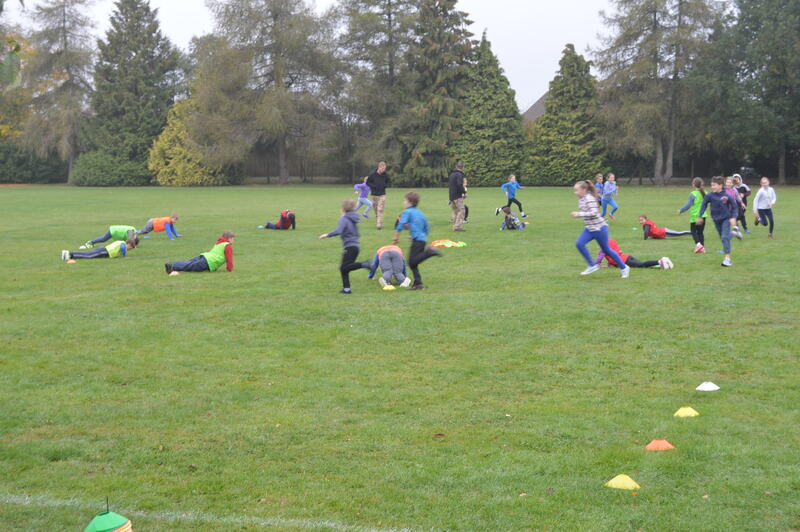 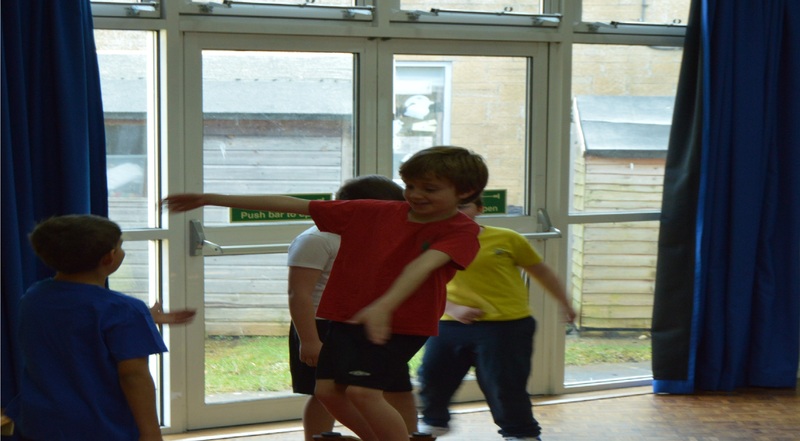 They have learned a variety of skills which help to develop their co-ordination and balance. 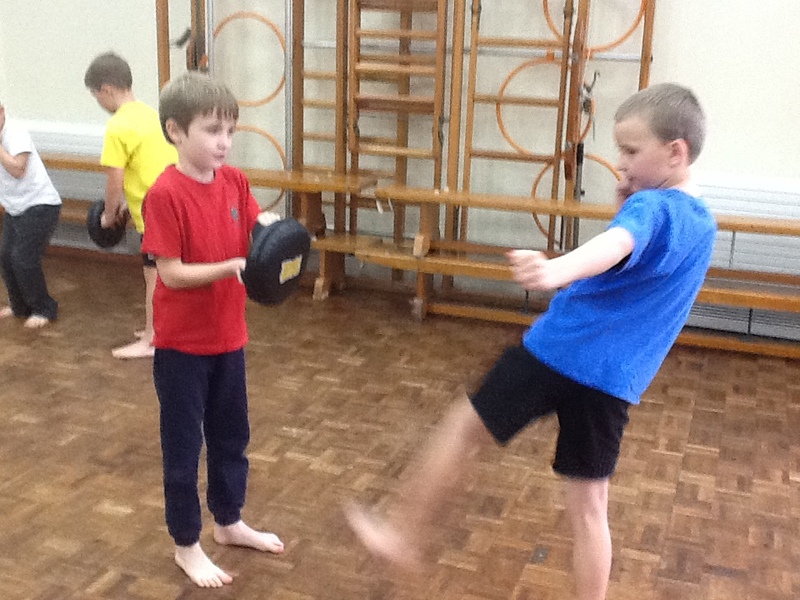 They have also been learning about power, strength and concentration. 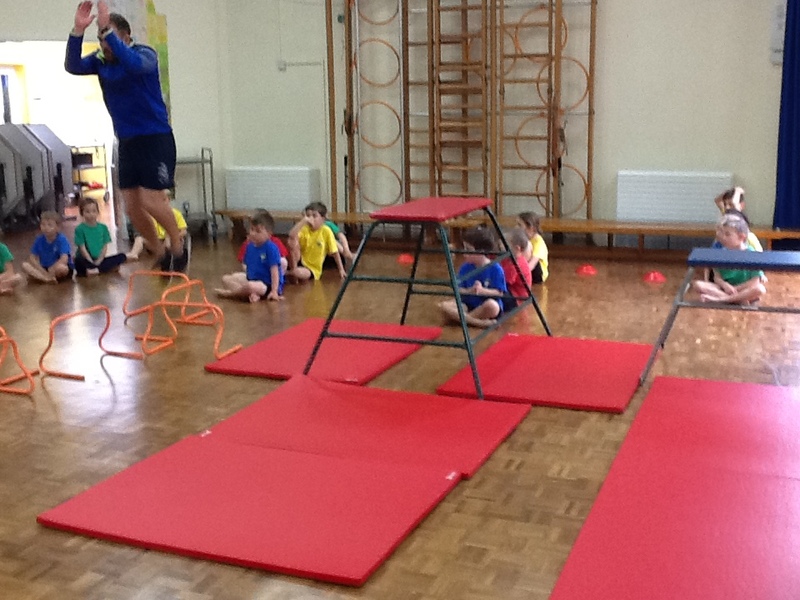 Year 1 have been learning all about focus, discipline and teamwork. 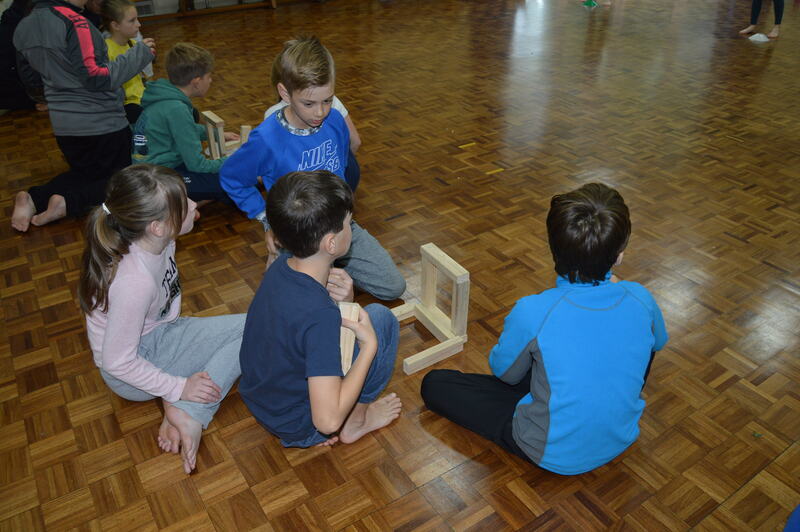 They have learned how to follow instructions and listen. 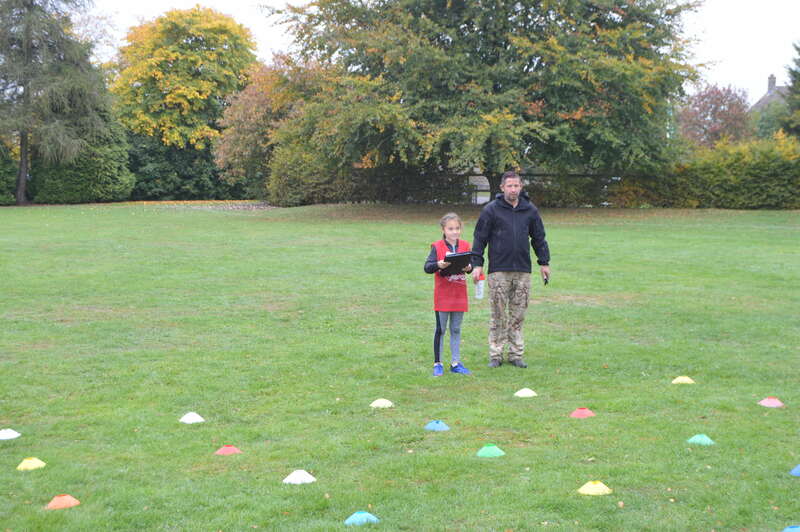 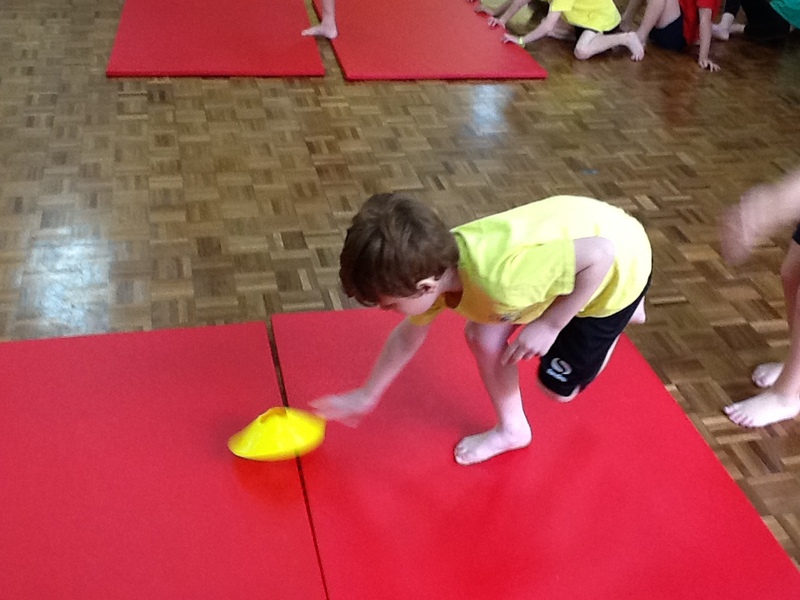 Ninja Tots has also helped the children to develop their co-ordination and balance. 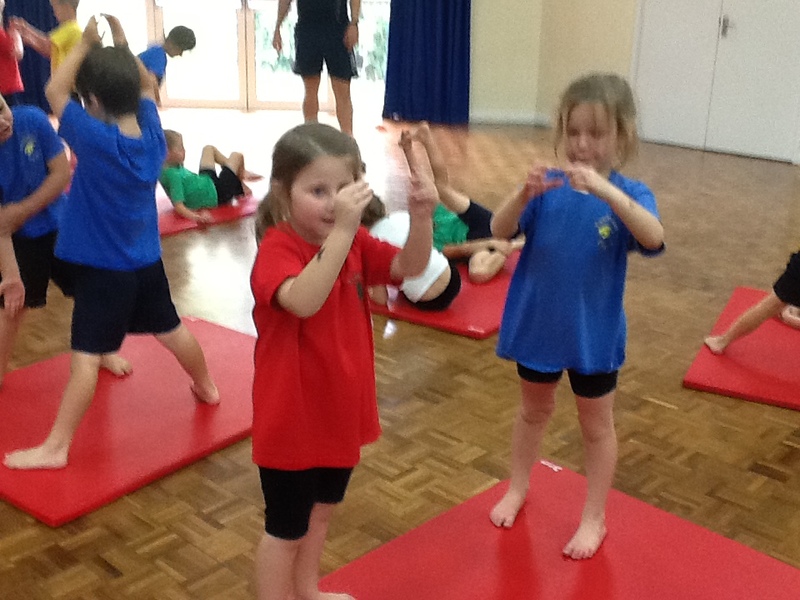 Year 6 and Year 2 have been introduced to the wonders of Yoga. 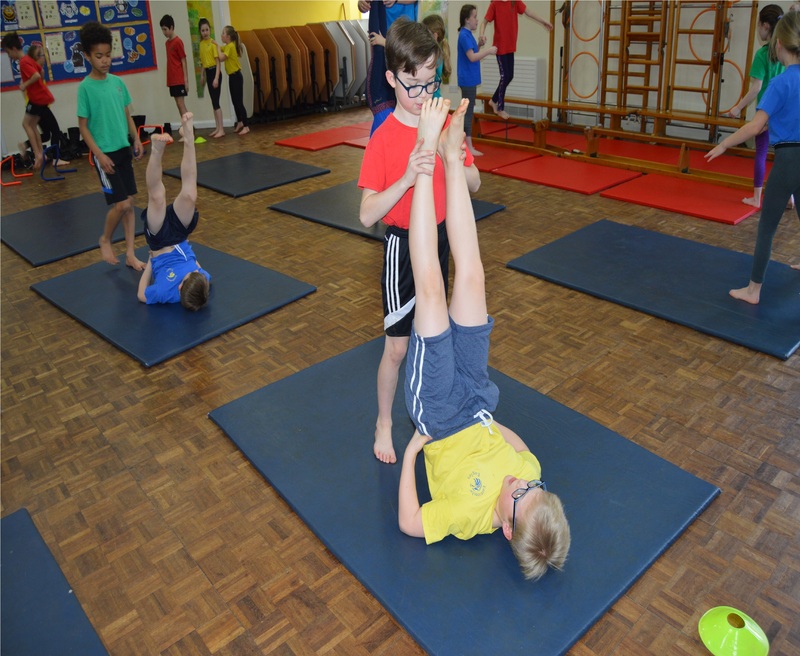 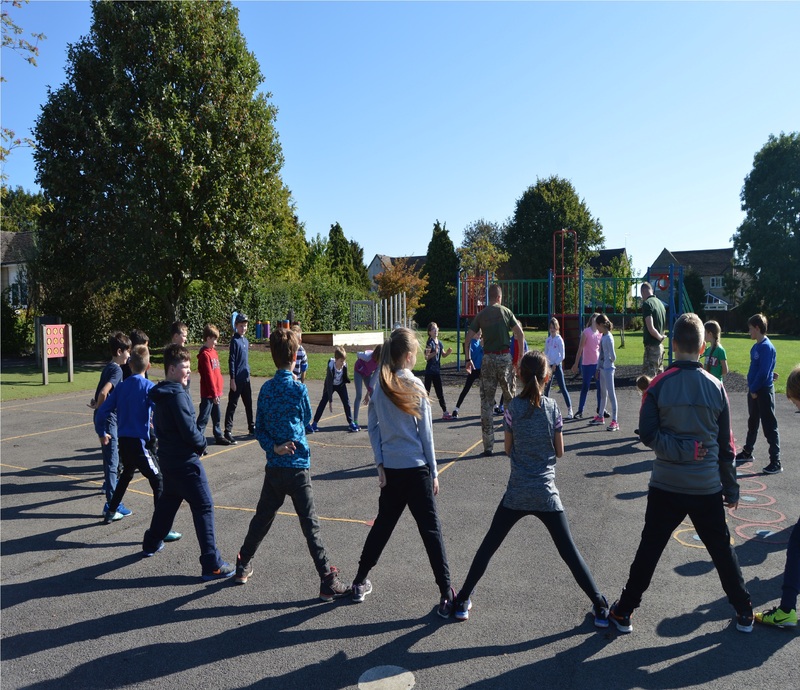 They have been learning lots of new moves which will help increase their physical flexibility and improve their balance and co-ordination. 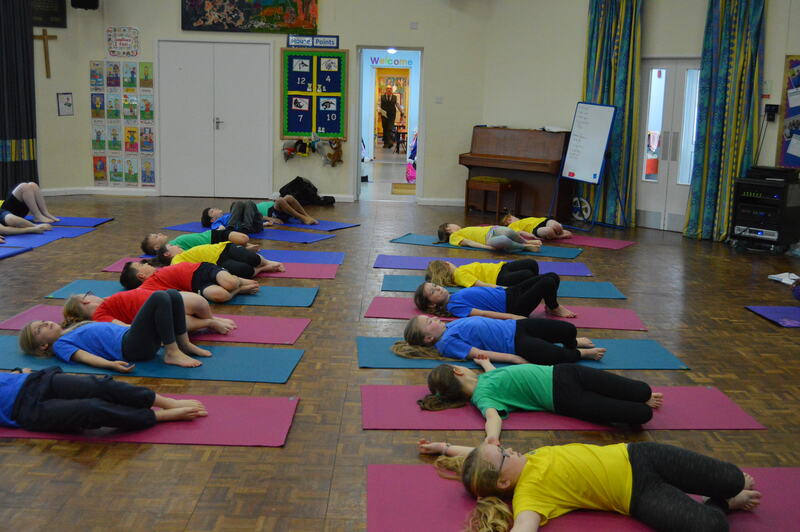 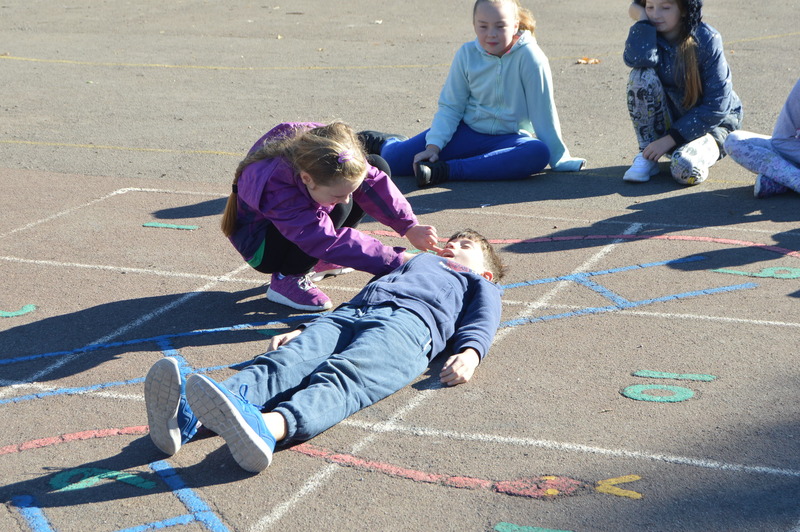 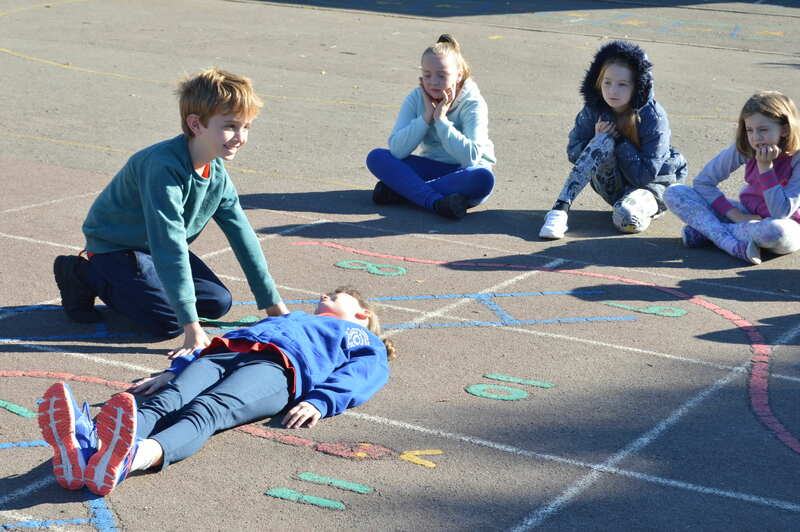 The children have also been shown different breathing techniques to help them focus and concentrate.